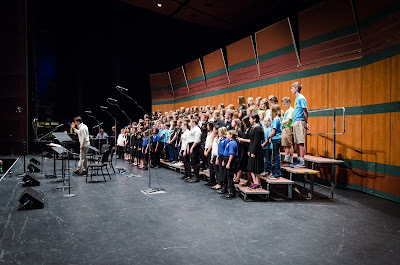 State wide children's choir festival for public school & private children's choruses. 2011 Festival lights up the Hult Center! 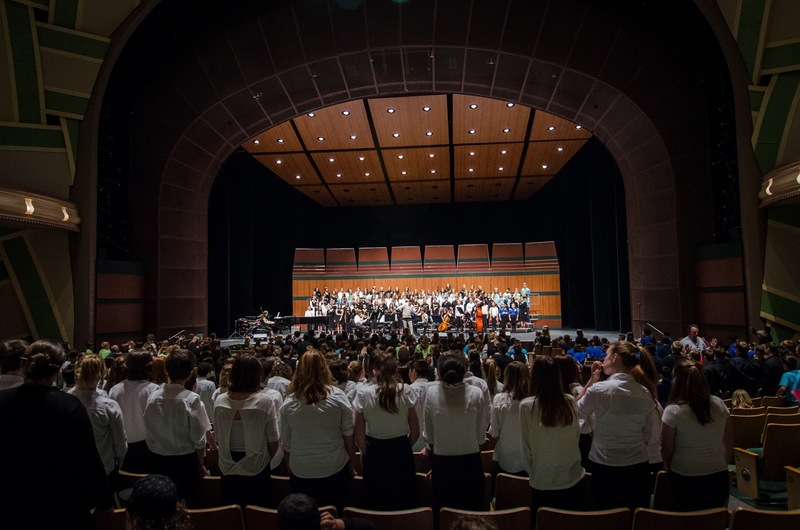 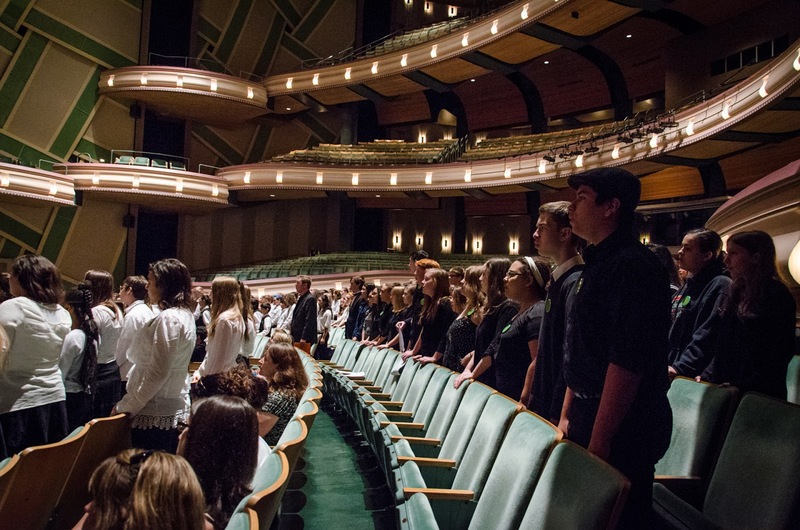 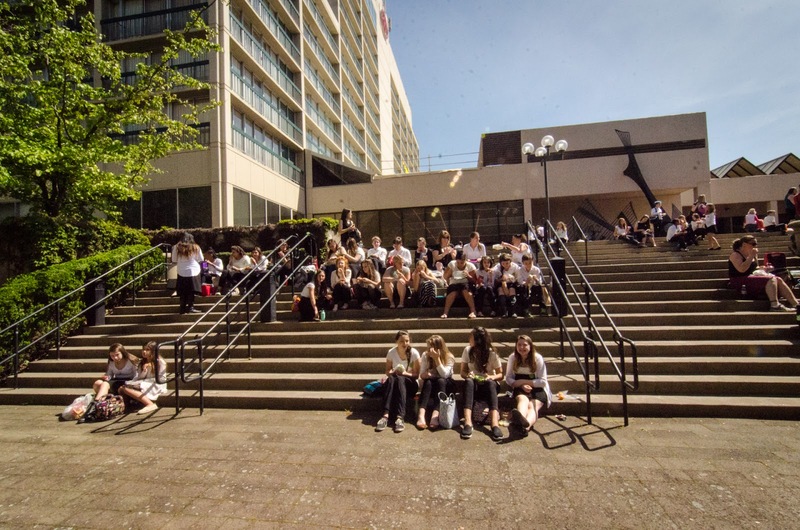 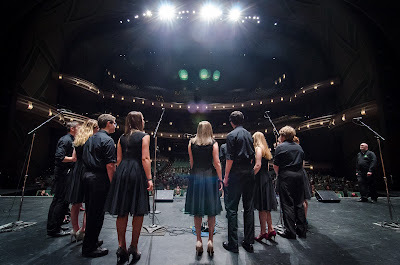 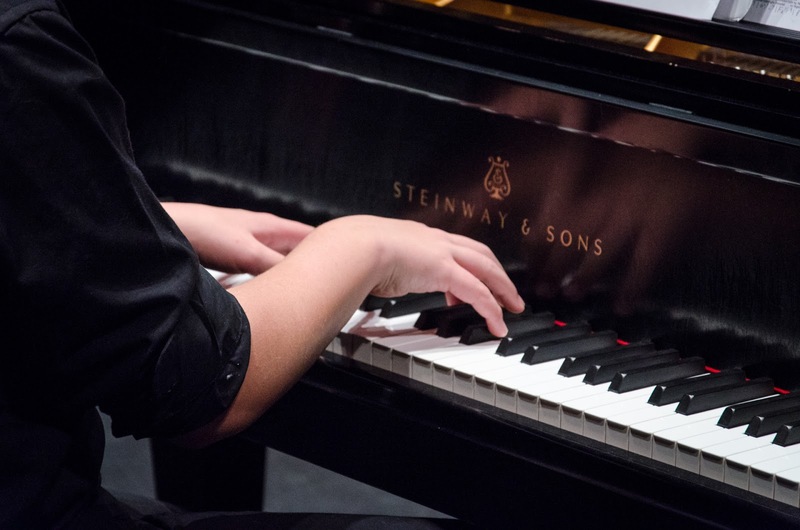 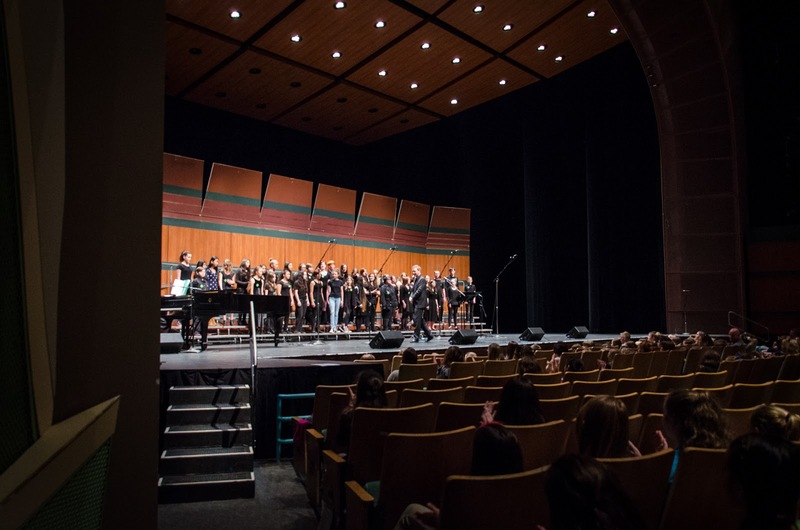 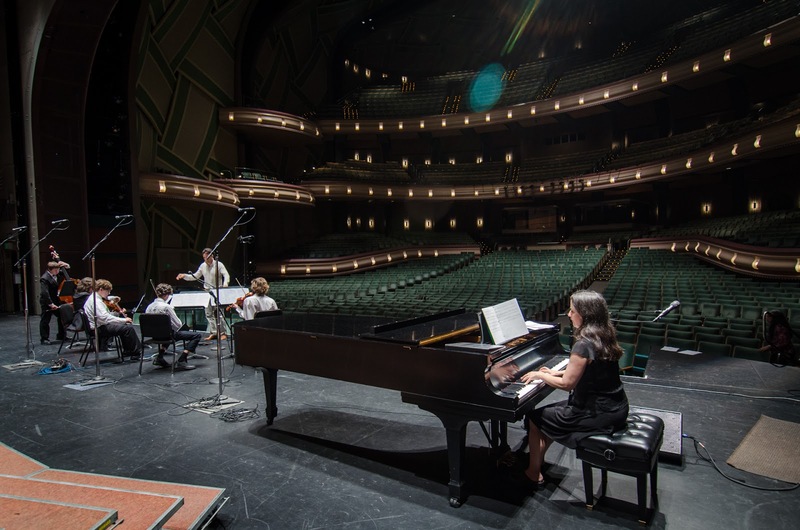 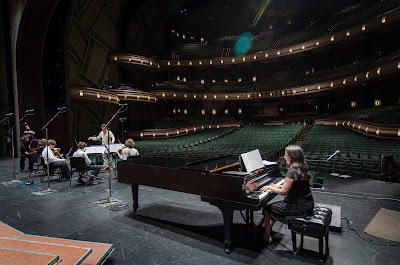 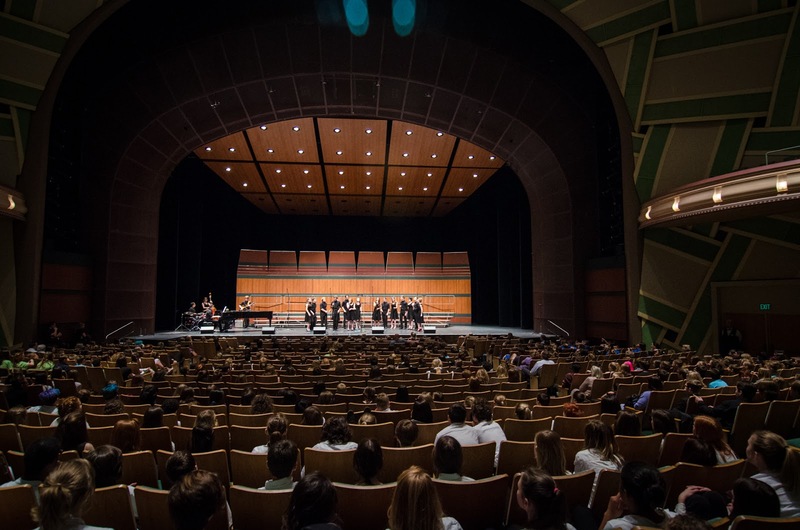 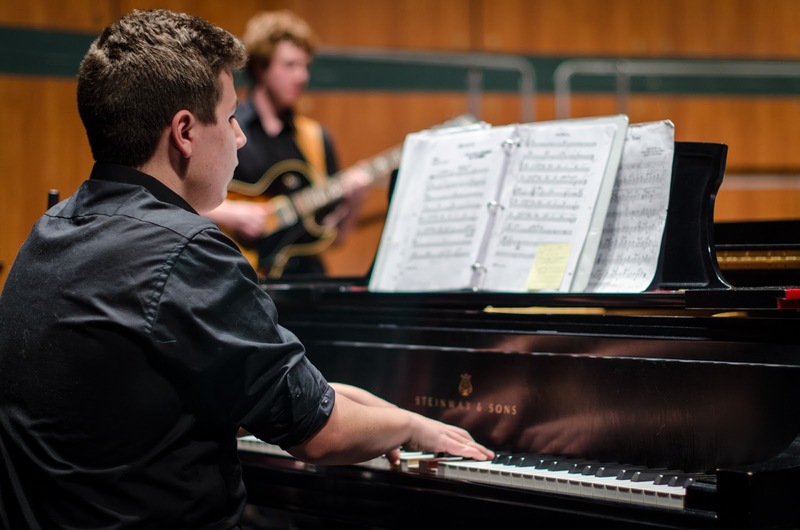 Nearly 800 young singers from all over Oregon gather at the beautiful Hult Center for the performing arts for a full day of singing and celebration of music through voices. 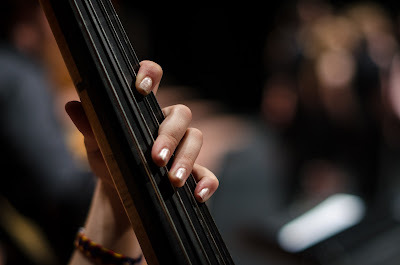 Resonate! 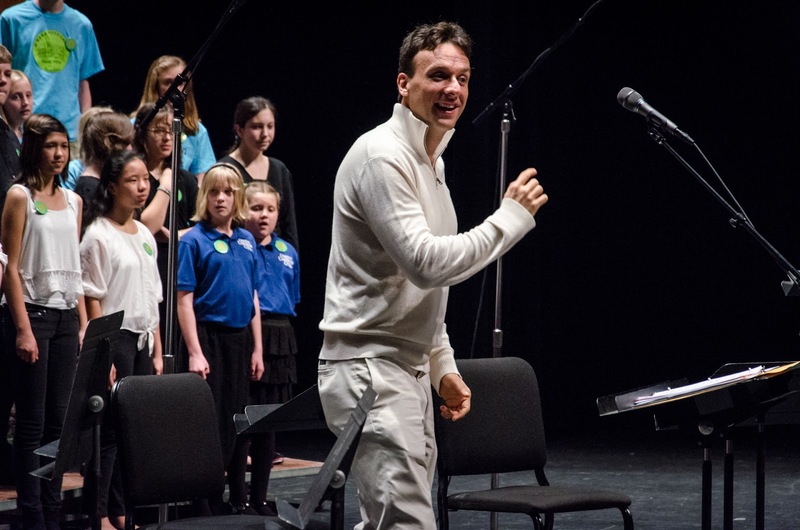 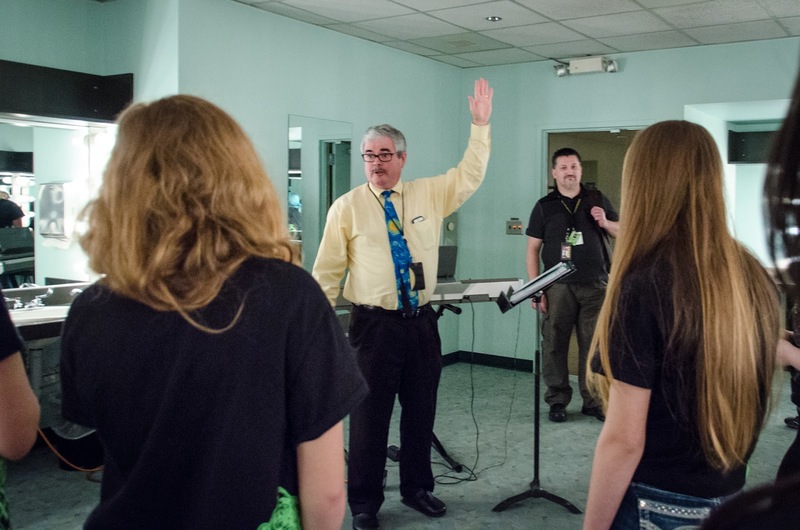 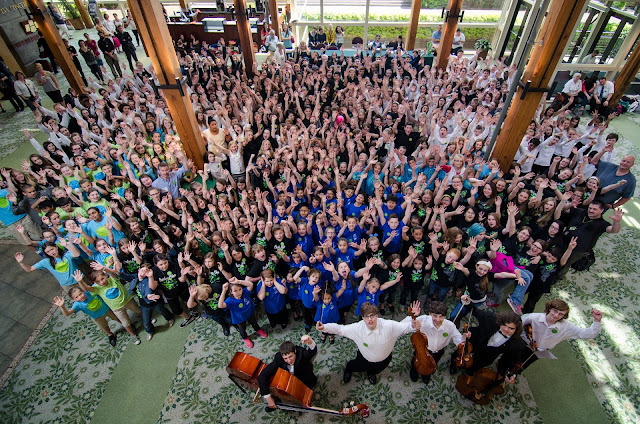 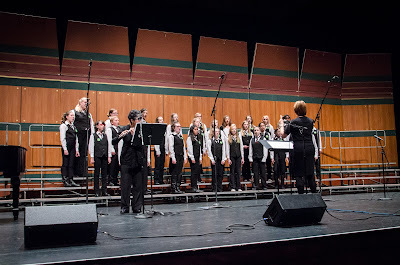 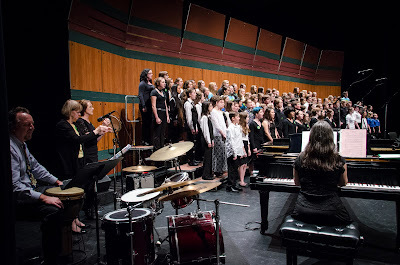 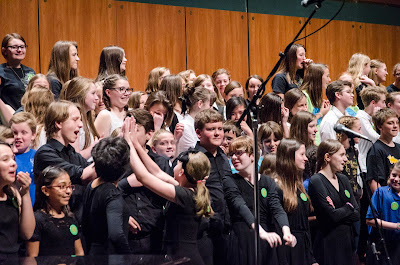 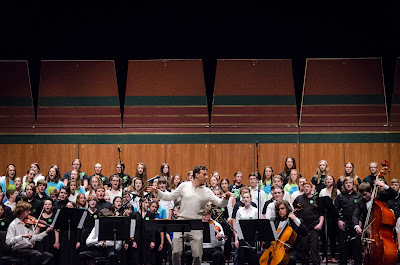 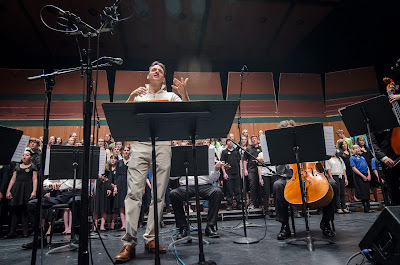 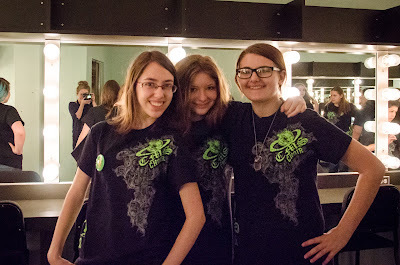 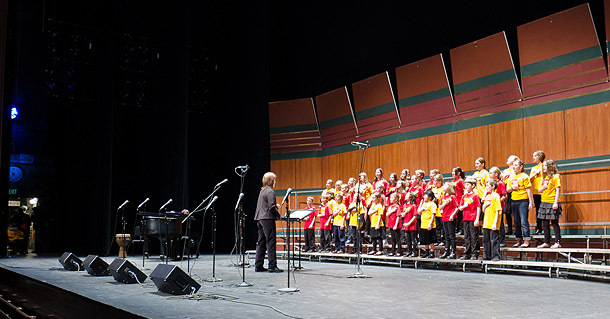 Rocks the house at the 2011 Childrens Choral Festival at the Hult Center in Eugene, Oregon Resonate! Resonate! 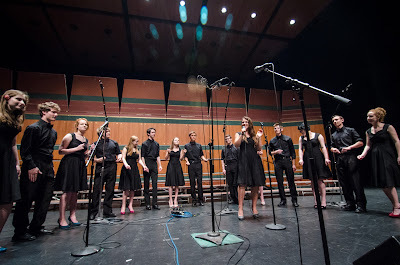 Resonate! 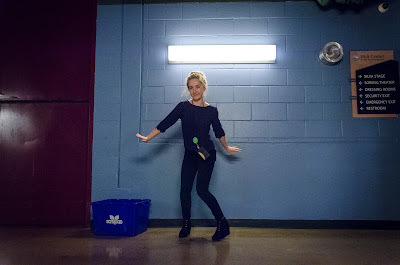 took about 1.2 seconds to get everyone in the hall up on their feet and cheering... then clapping and singing and racing down to front of the stage! Over 18 Choirs attened and most of them performed on stage in the beautiful Silva hall. 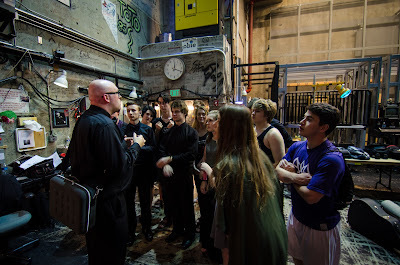 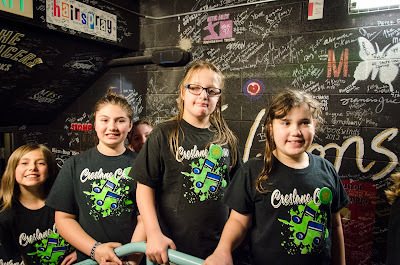 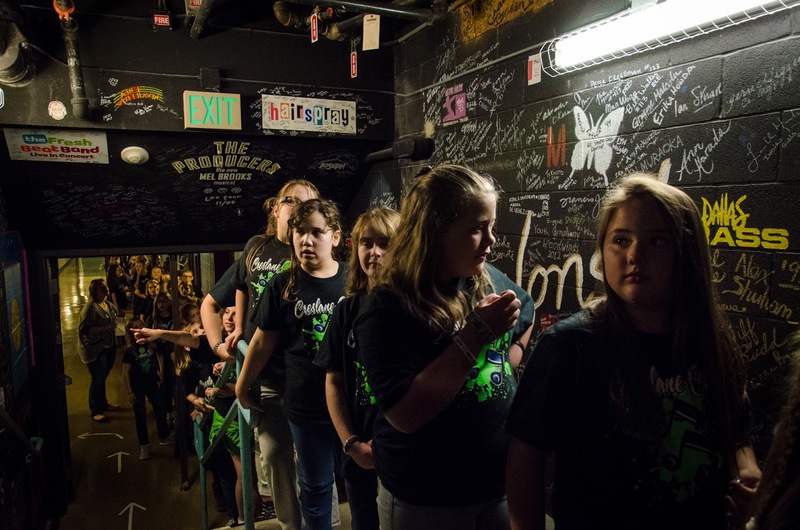 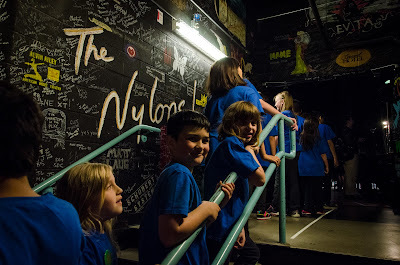 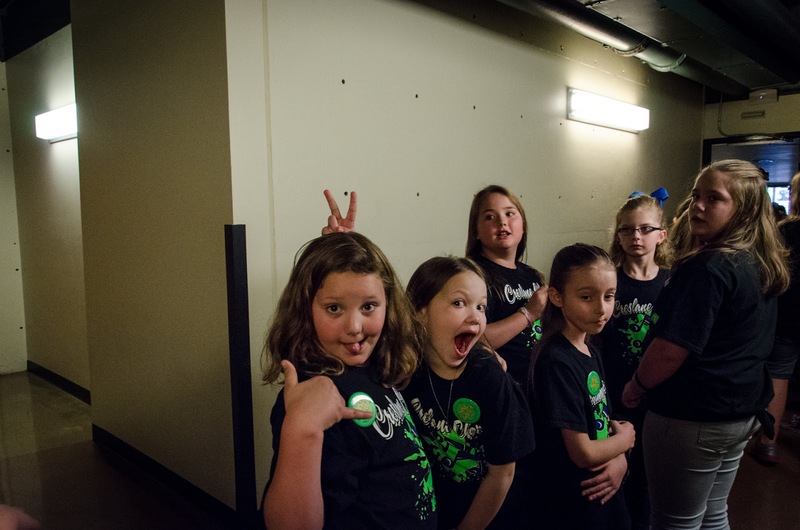 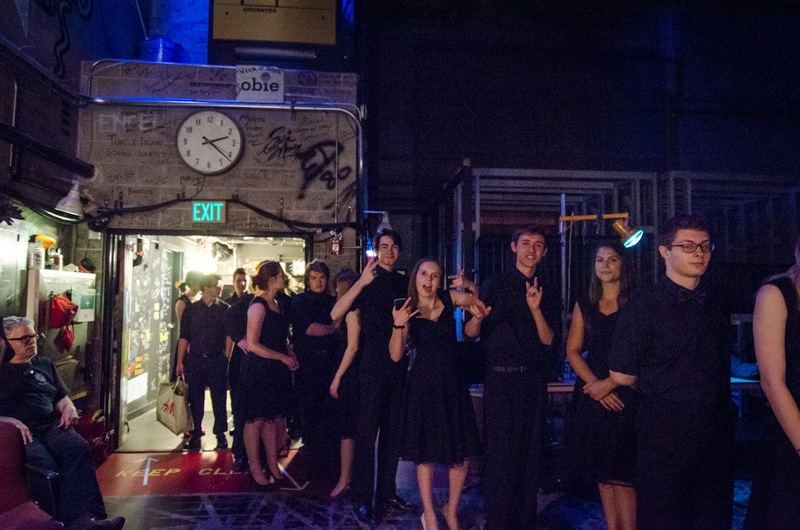 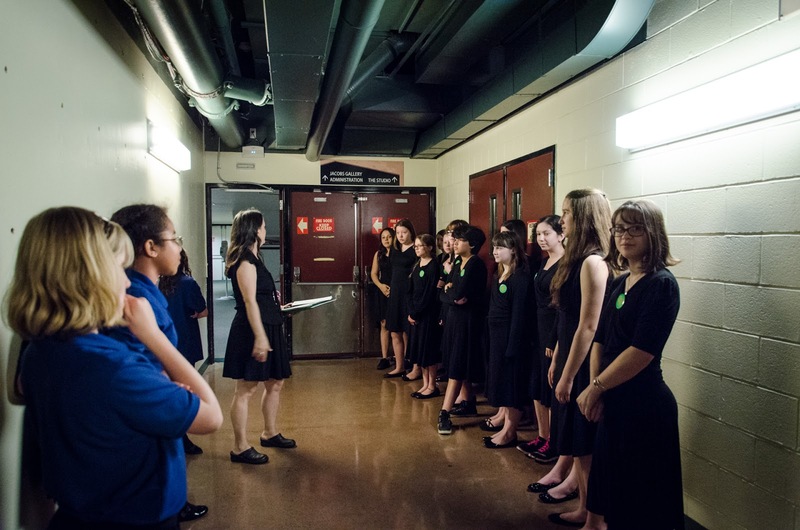 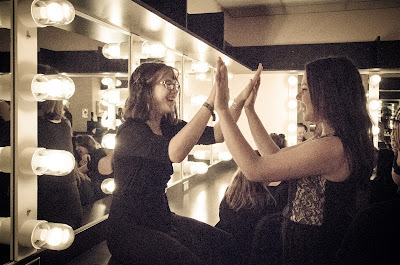 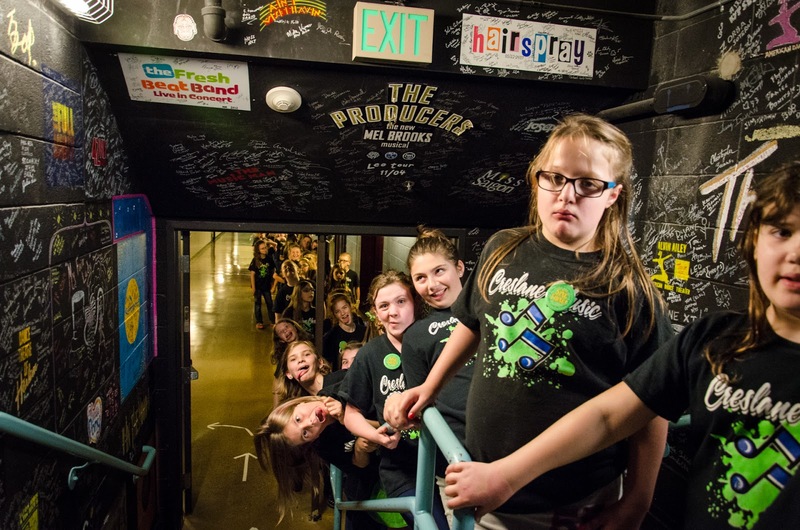 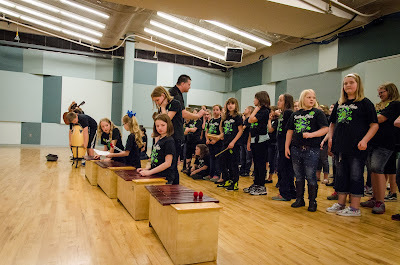 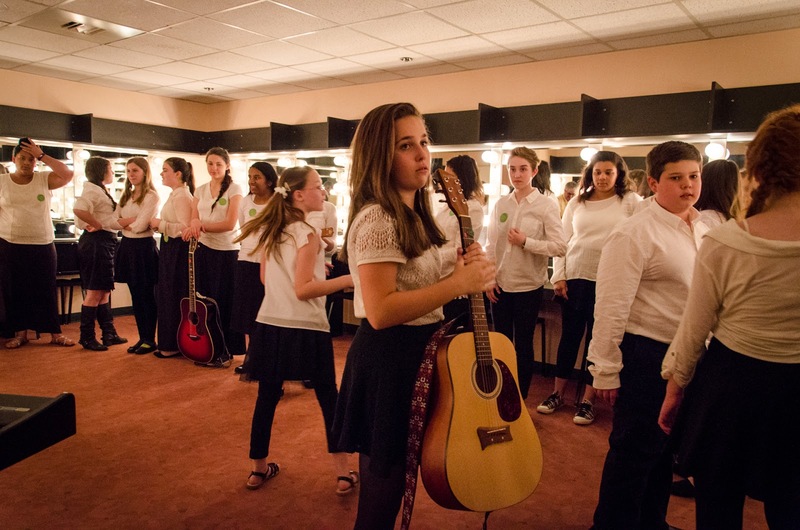 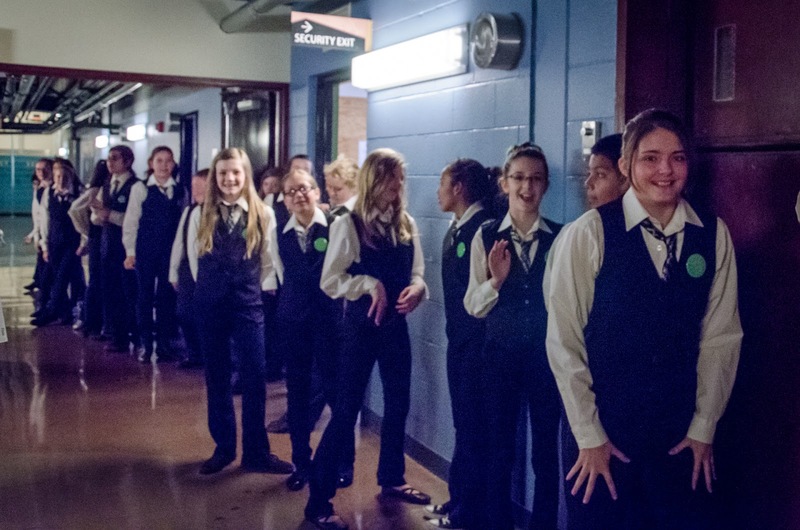 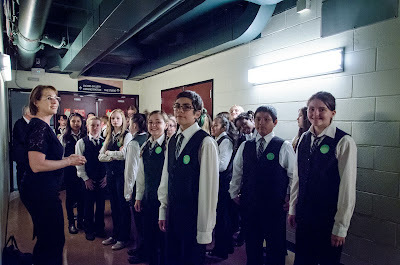 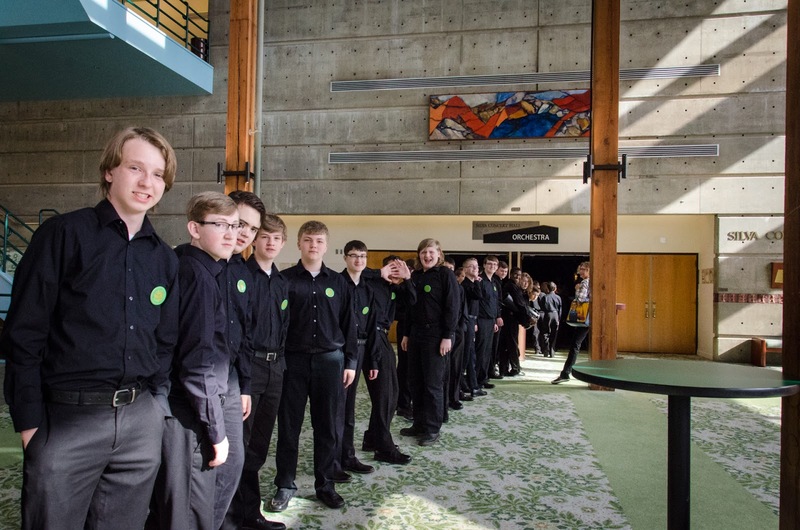 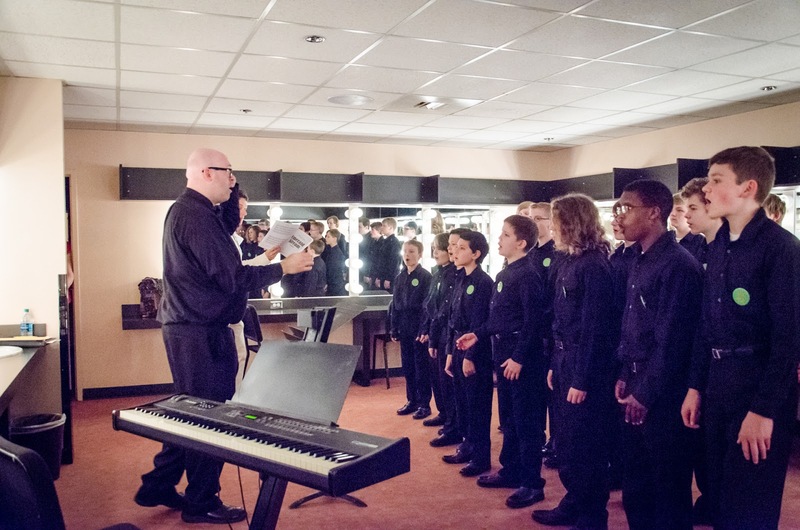 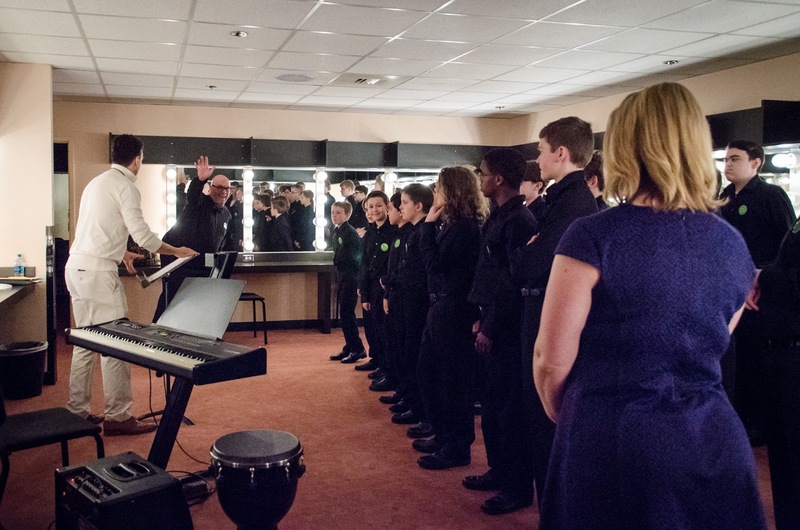 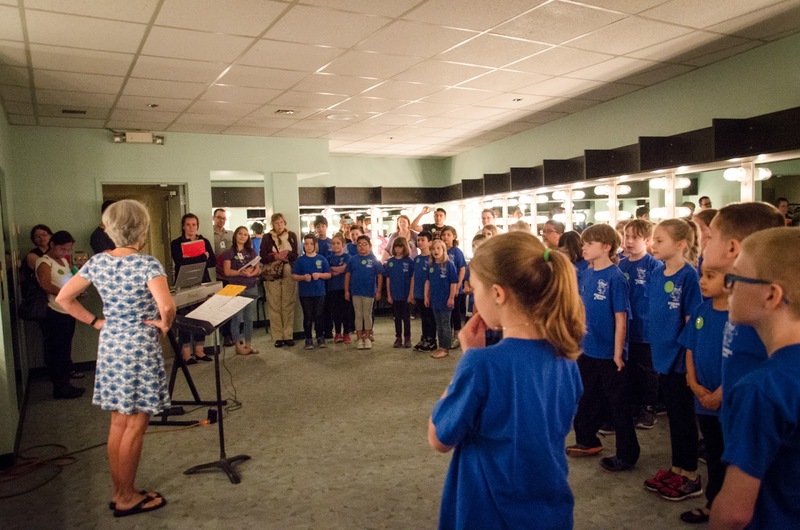 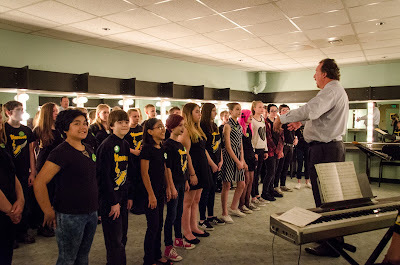 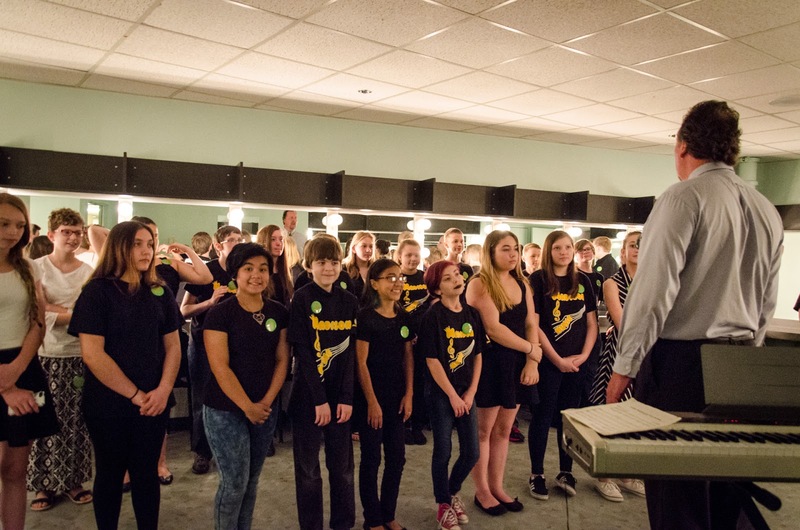 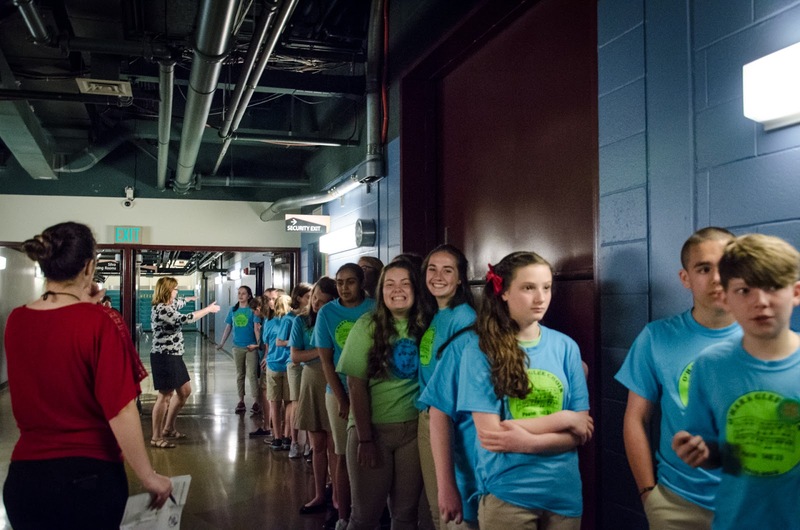 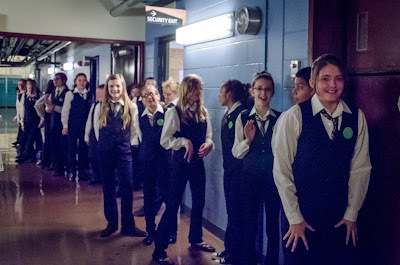 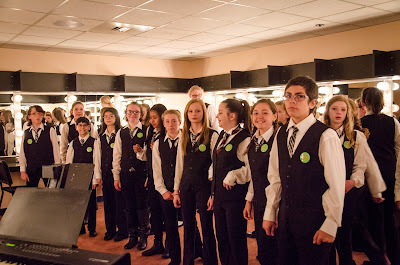 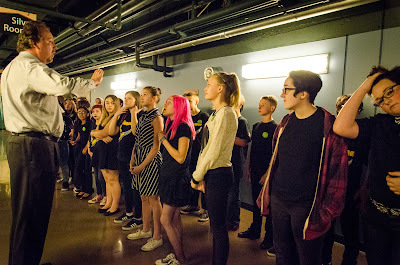 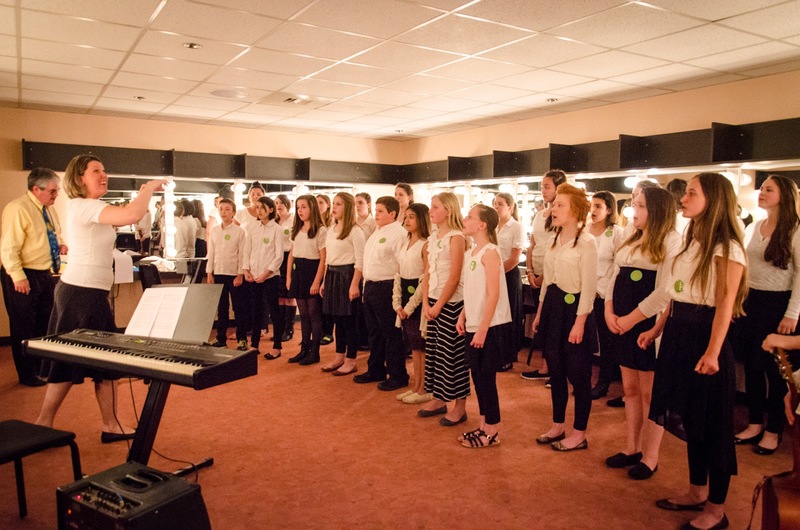 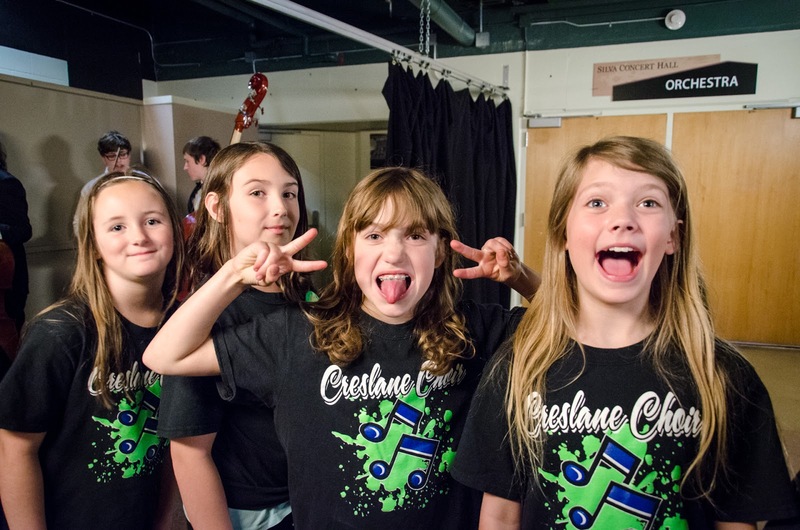 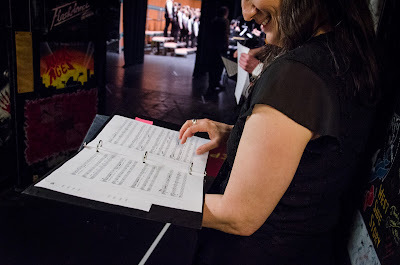 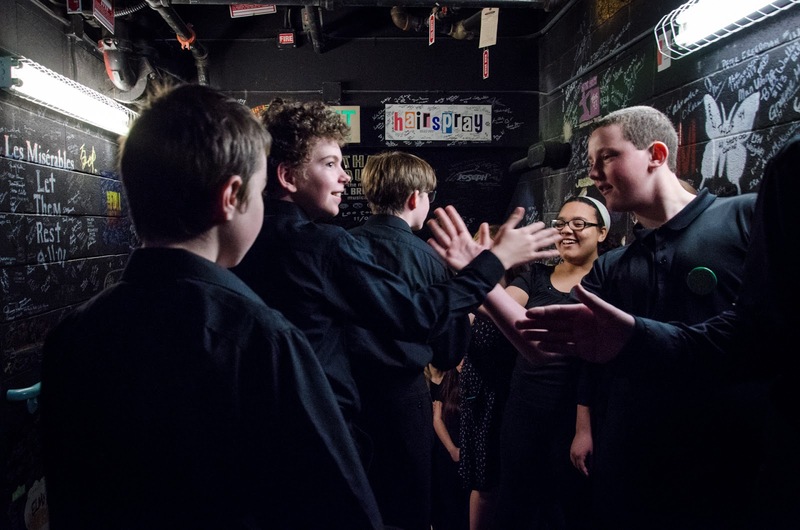 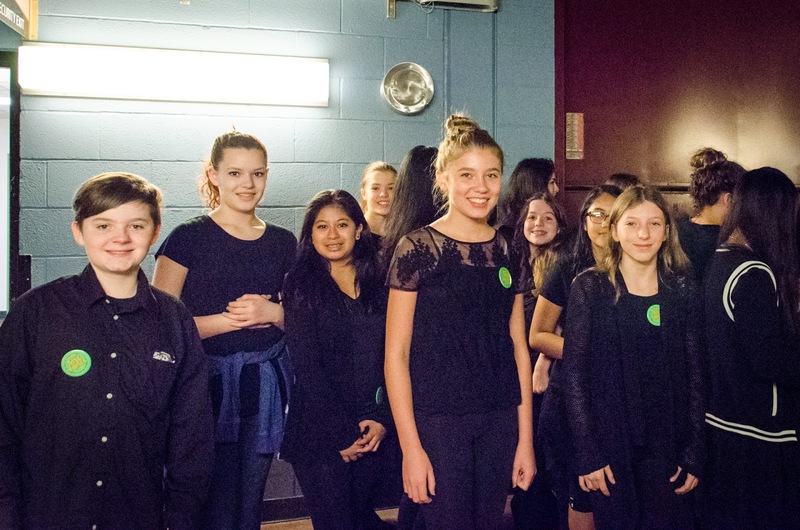 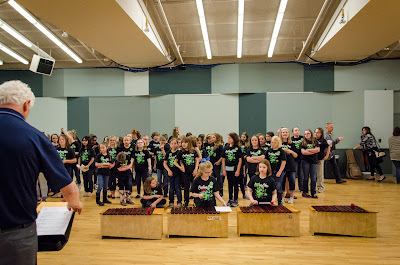 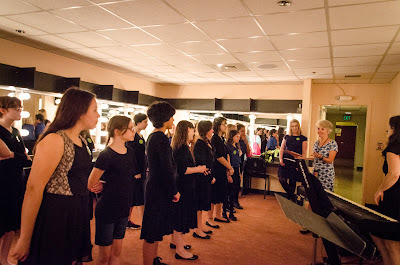 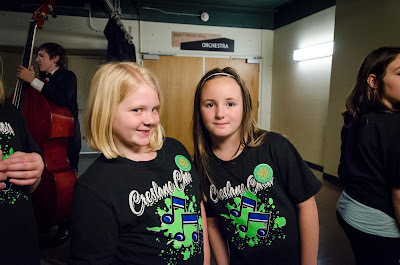 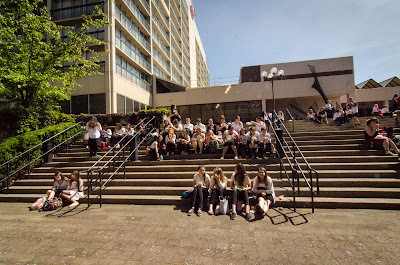 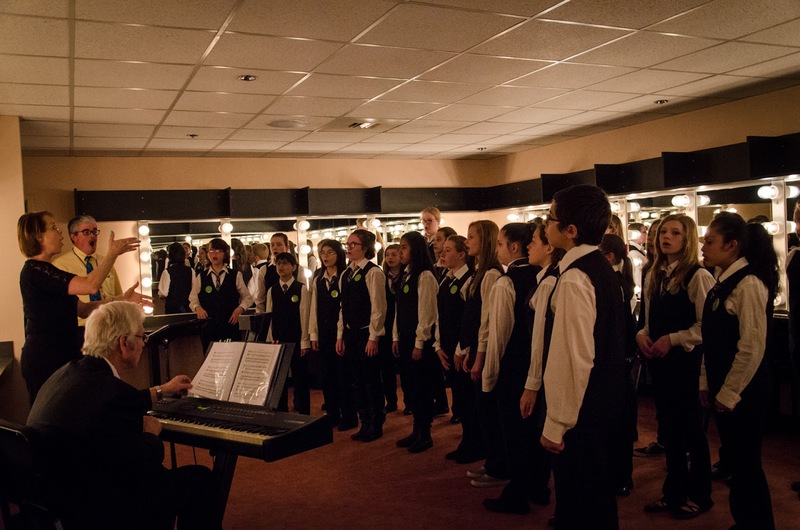 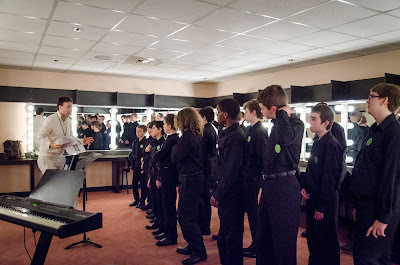 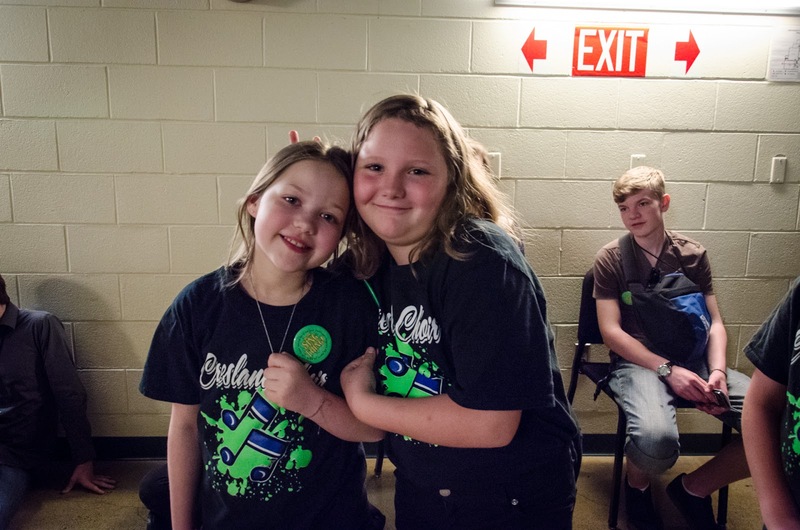 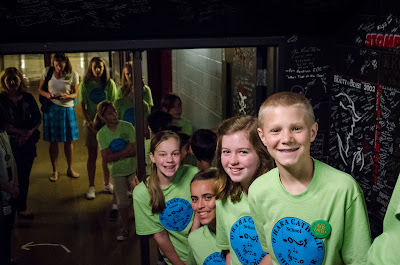 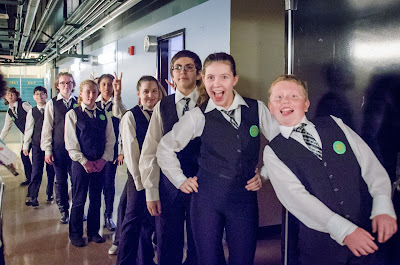 Children's Choirs get ready back stage at the Hult Center to perform at the Oregon Children's Choral Festival in 2011. 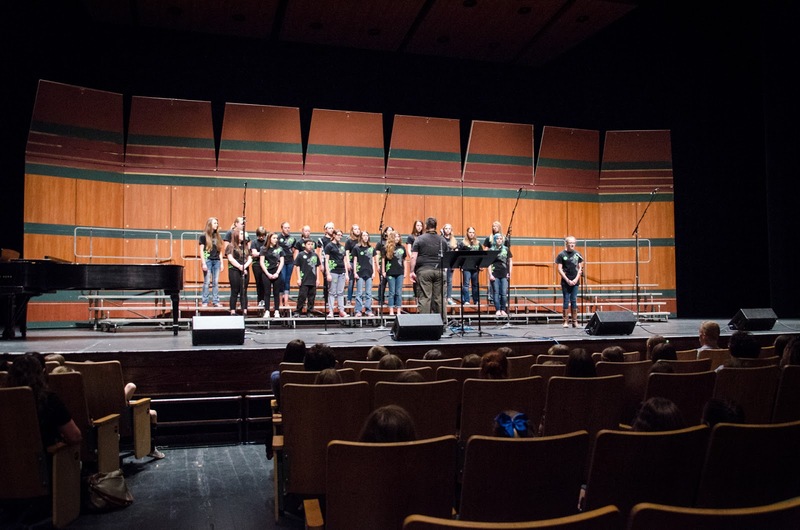 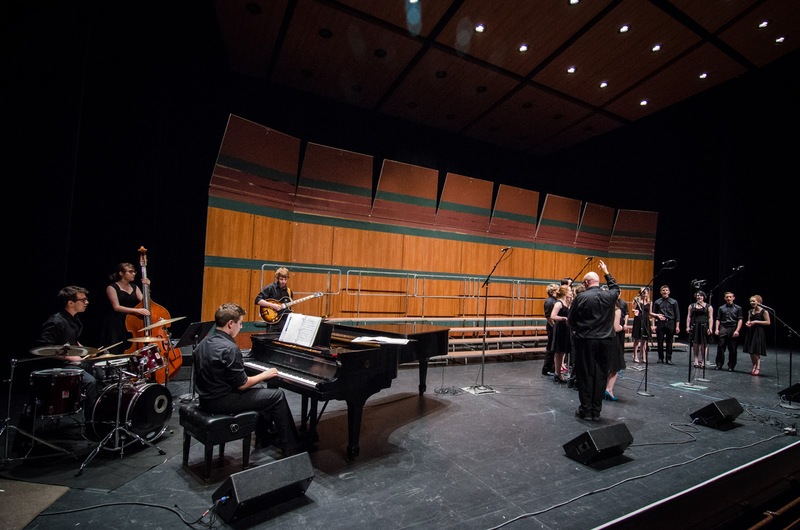 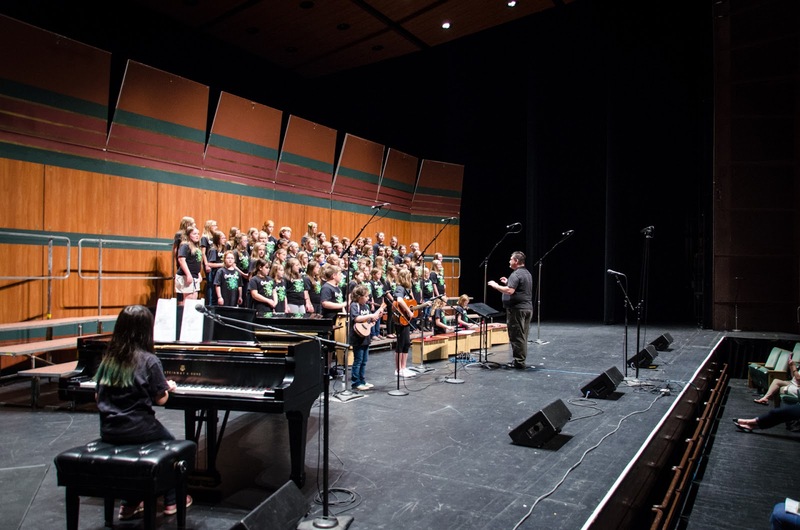 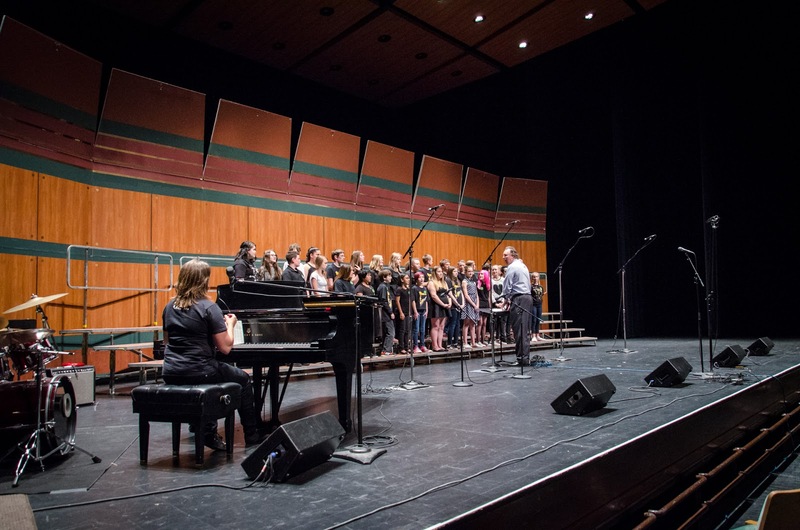 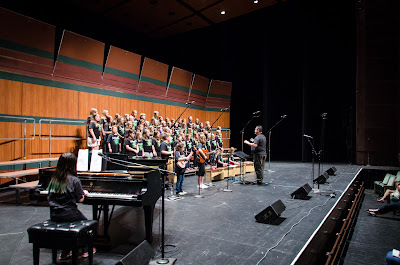 Oregon Children's Choral Festival draws children from all around Oregon and creates life time memories for it's participants. 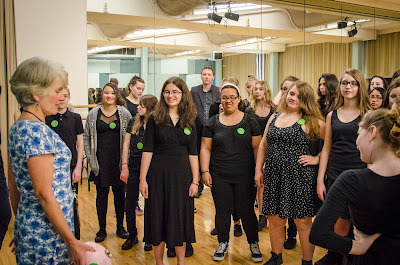 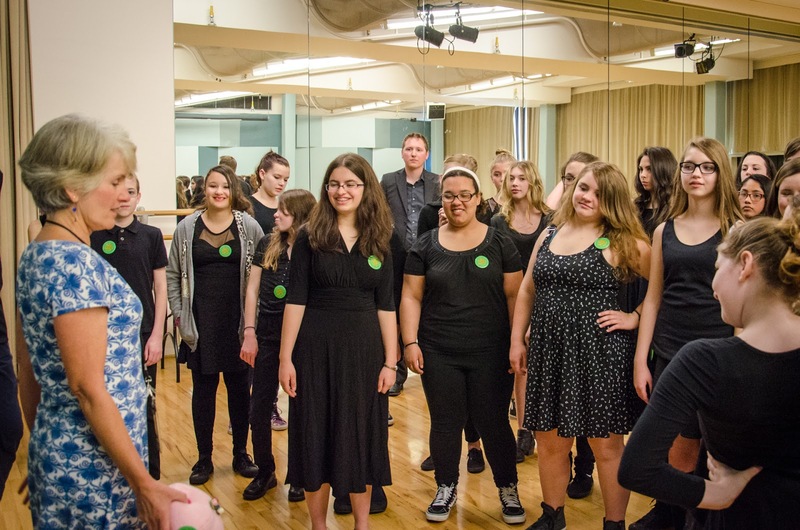 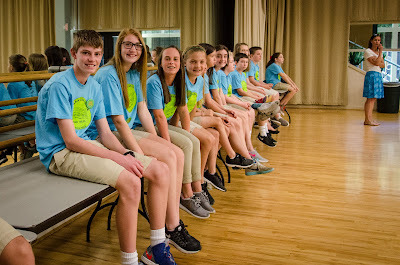 Just ask these middle school choir members! 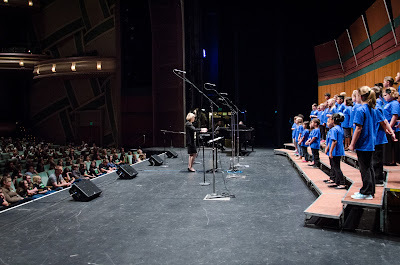 Over 800 children from all over Oregon fill the Hult Center for the state wide Oregon Childrens Choiral Festival in spring of 2011. 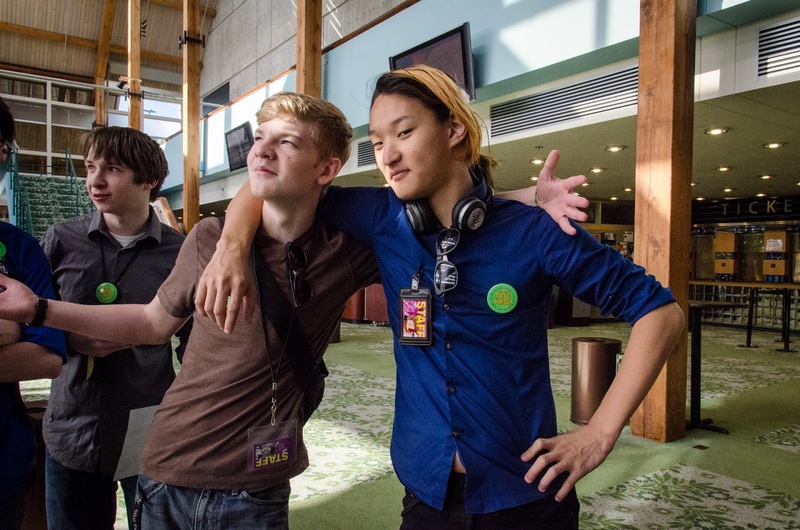 2018 Festival Will Be Skipped! In case you’ve not heard, we’ll be skipping the 2018 Oregon Children’s Choral Festival. 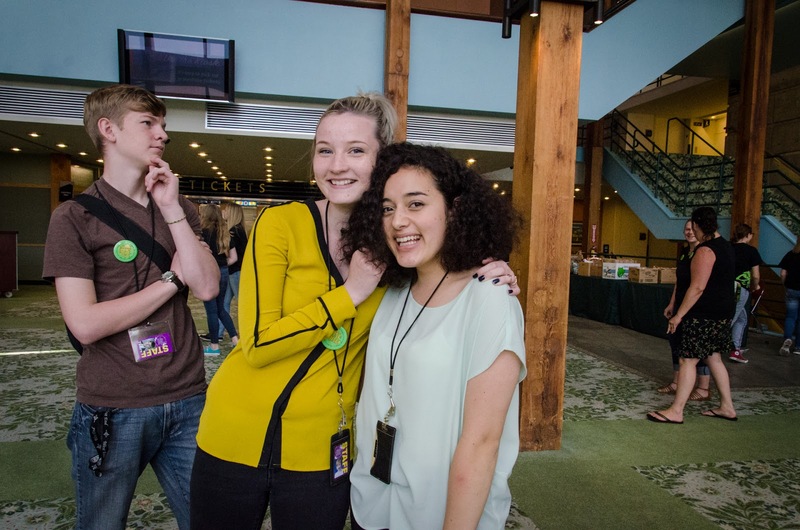 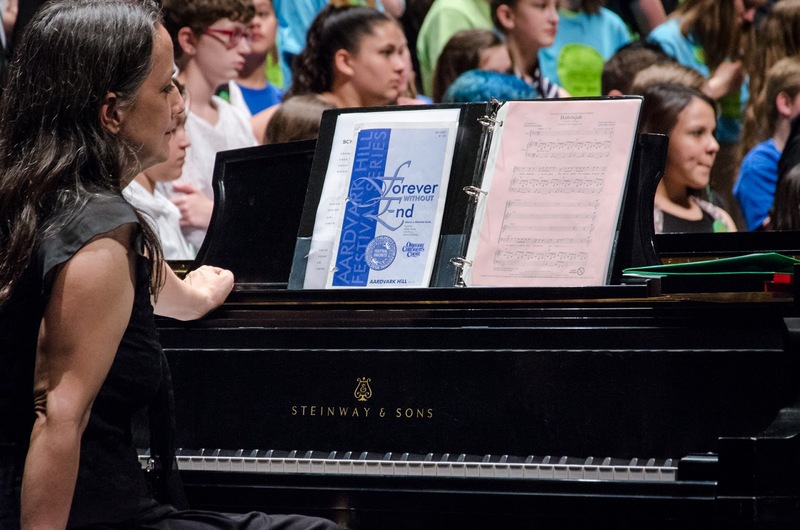 As most of you probably know, Jennifer and I put on the festival because we love kids and we love for kids to sing together and for each other. 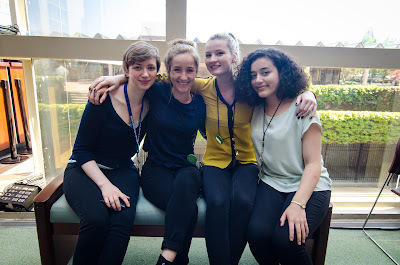 We do so at our own personal risk, cost and investment of many hours of time – And we love it! 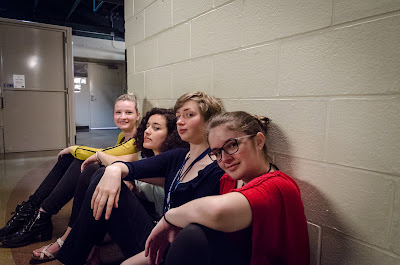 Sadly, last year’s festival was well below breakeven and has forced us to take time to re-evaluate things. 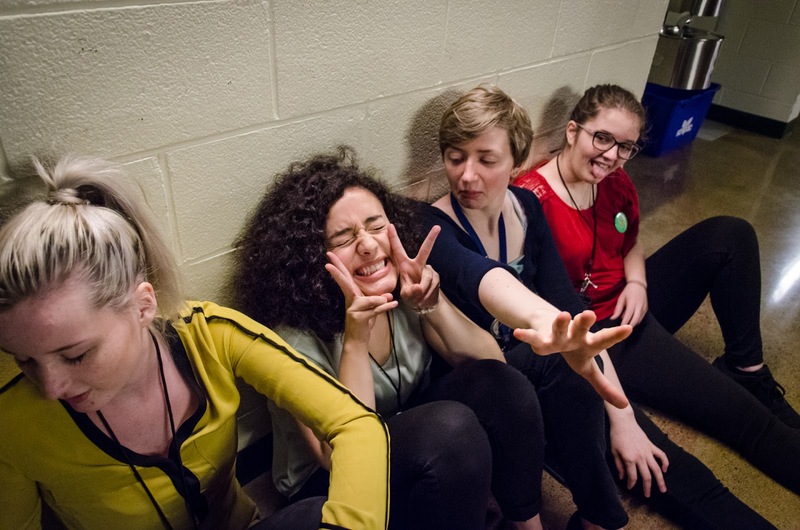 Rather than end the festival, we have decided to skip the 2018 festival, take some time to reassess our options and see if we can find a way to continue again in 2019. 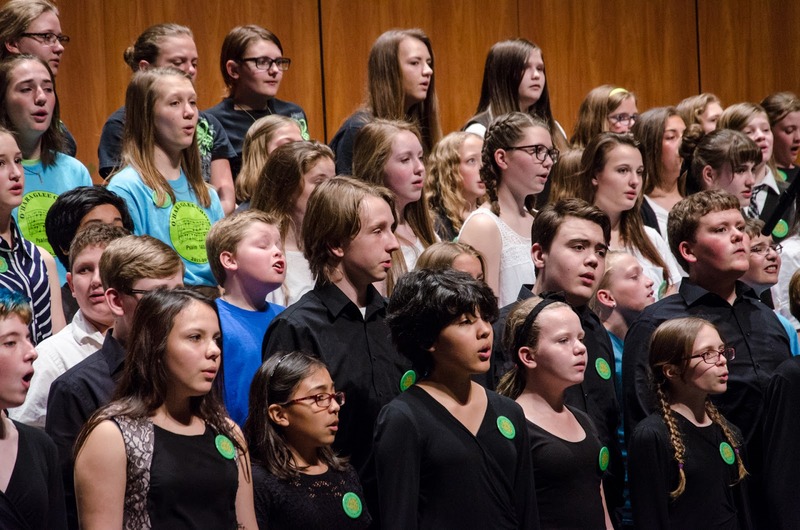 When the festival was started 35 years ago, the cost was $8 per singer. 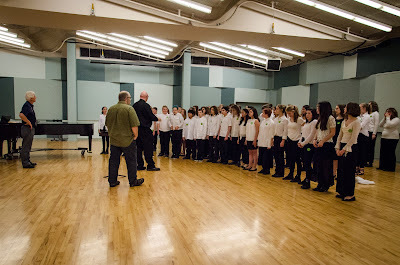 In today’s adjusted values, that would be about $23 per singer. 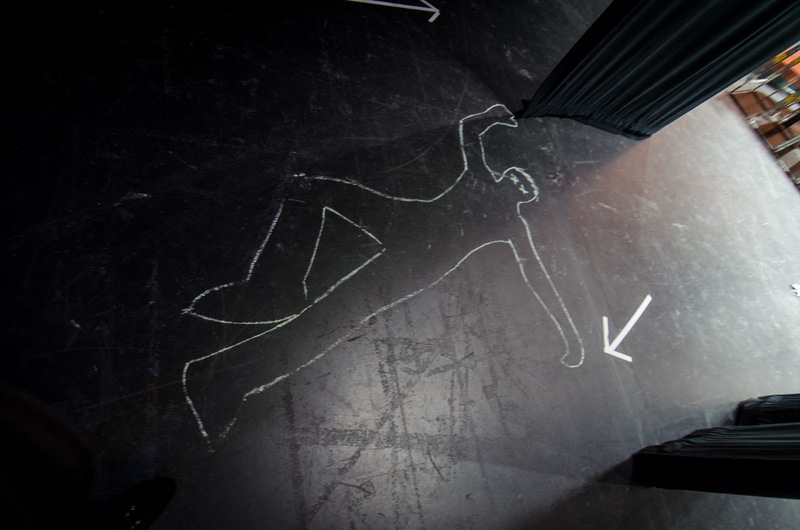 (So you can see where part of the problem is ;-). 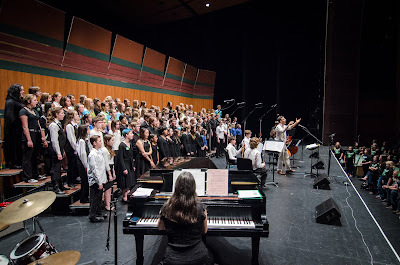 This combined with just over 400 singers (one choir canceled at the last min) instead of what was once as many as 3000 singers before all the cuts to school music programs, we are finding the cost of doing the festival at the Hult to be un-sustainable for the level of interest/participation that the Festival attracts. In order to make things work, we’ll need to charge more and/or get more singers to attend, or move the festival to a smaller and more affordable venue. 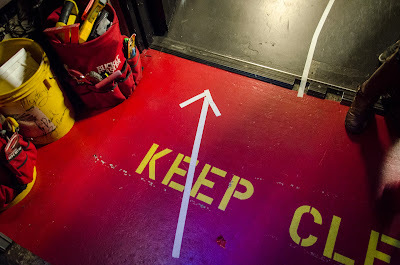 We’ll be exploring those options this year and let you all know how things shape up for 2019. Jennifer & I have always viewed the festival as your festival and your kid’s festival. 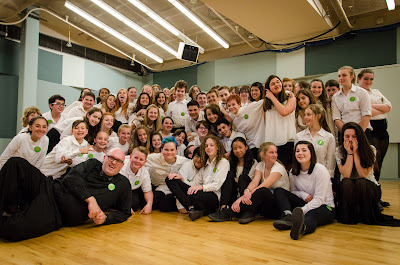 And while we dearly love it and it is a highlight of our whole year, if you feel it’s no longer essential to your choirs. 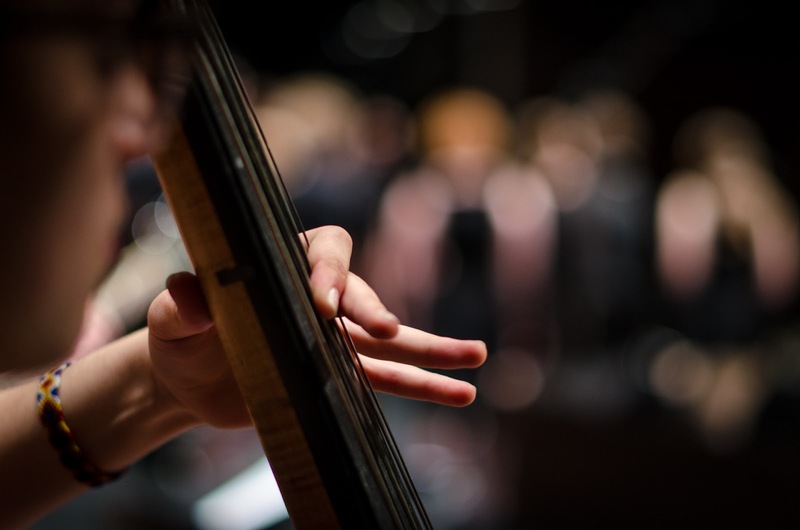 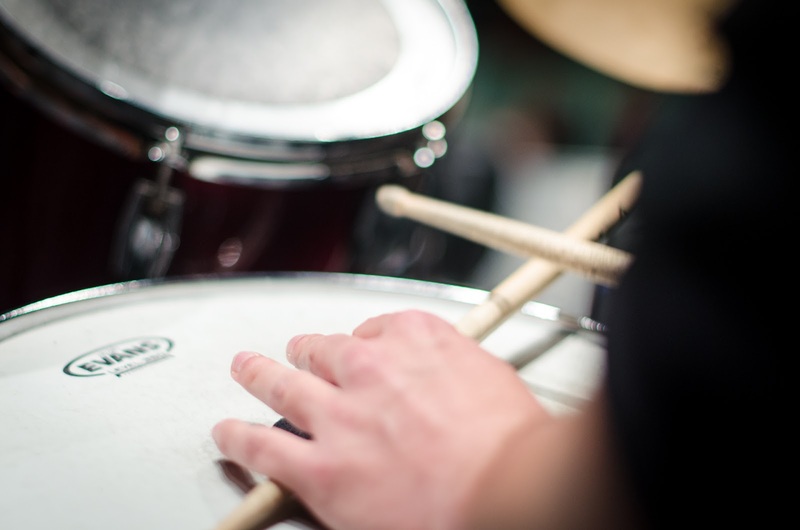 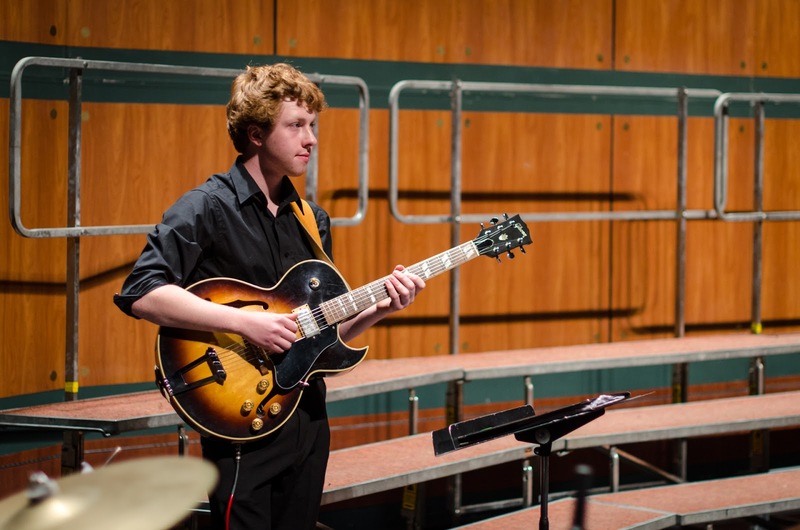 Maybe you would rather us spend time composing a new song each year? 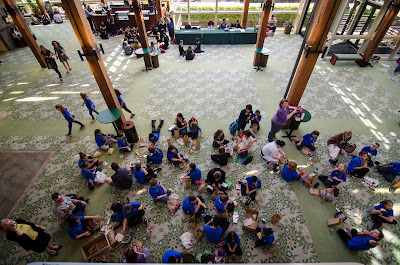 Please let us know your thoughts so we can refocus our time and energy elsewhere if needed. 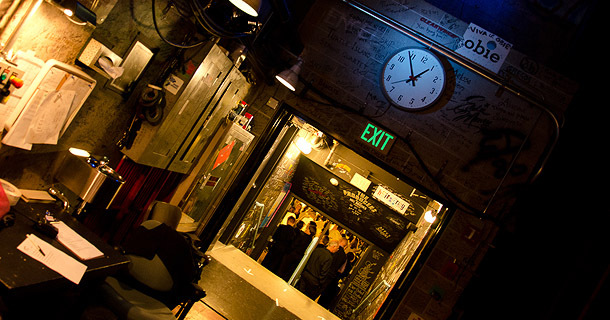 If you value it as much as we do, then please DO contact me with your thoughts/ideas about a possible venue change. 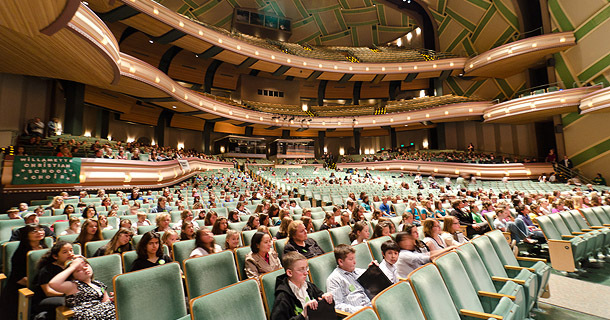 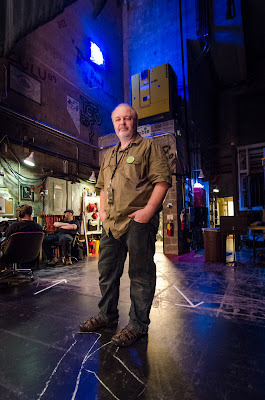 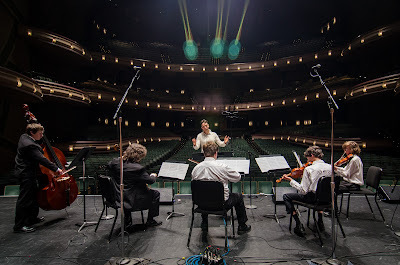 The Hult Center is a fantastic, world class venue that has been the festivals home for over 35 years and even considering moving it makes my dizzy. 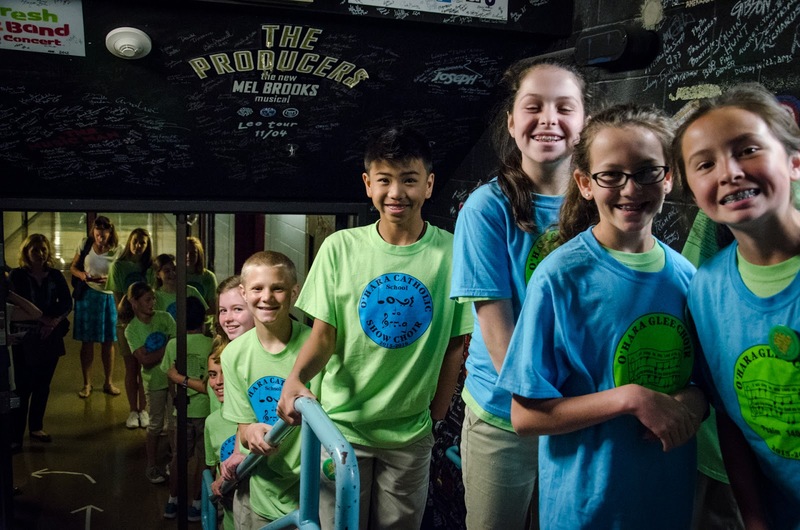 But we know that many schools struggle for their kids to come up $15 and $20 or more might be more than they are willing or able to do. 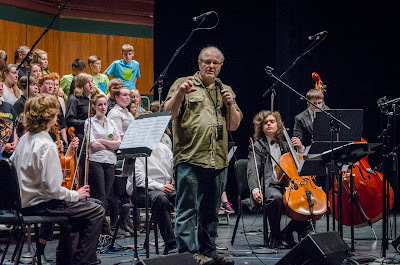 We’ve tried lots of different promotional methods, but since the festival operates at a zero gain, or actually a loss if our time is considered (because I am unable to make money for the month and half before the festival), we don’t have any marketing dollars to throw at that problem. We’ve been unable to get business sponsorship or grants (we are not a non-profit and out attempts to team up with non-profits in that past have not worked out). We are not able to directly invite other directors because school IT departments block our emails to them as a matter of policy. 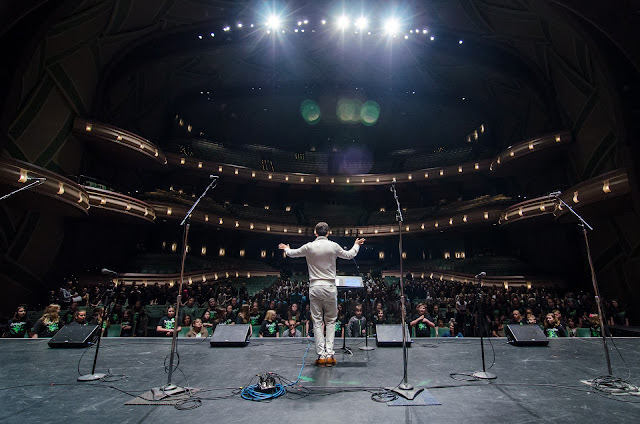 So we need some new, more effective ways to get the word out and get more attendees. 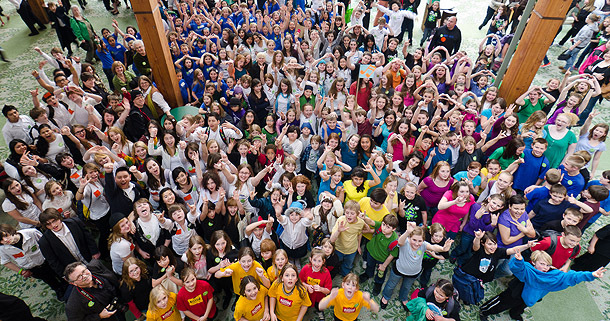 We hope you can help and I’m looking forward to hearing from you! 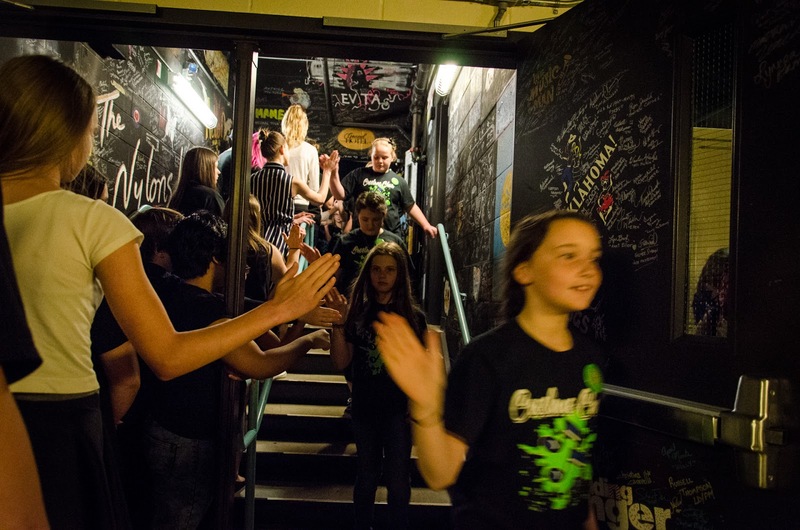 See you all in April of 2019! Mandaue Children's Choir Featured at 2017 Festival! 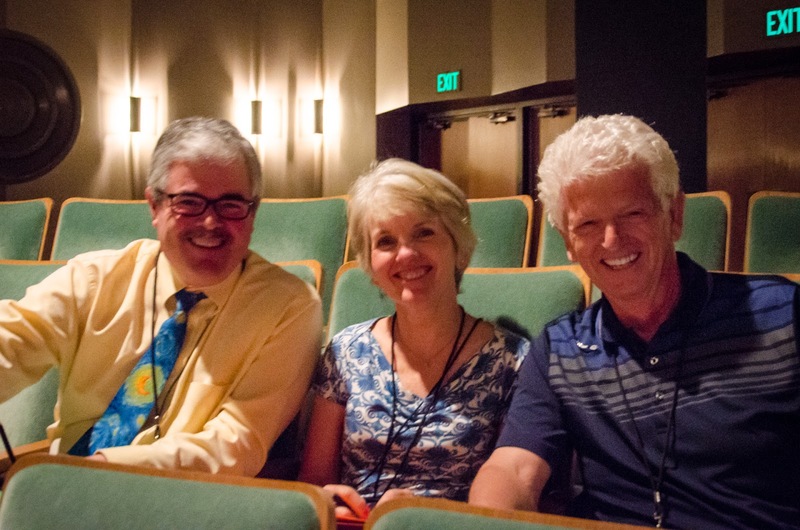 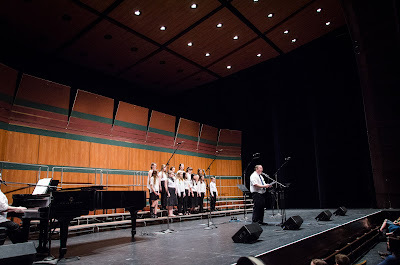 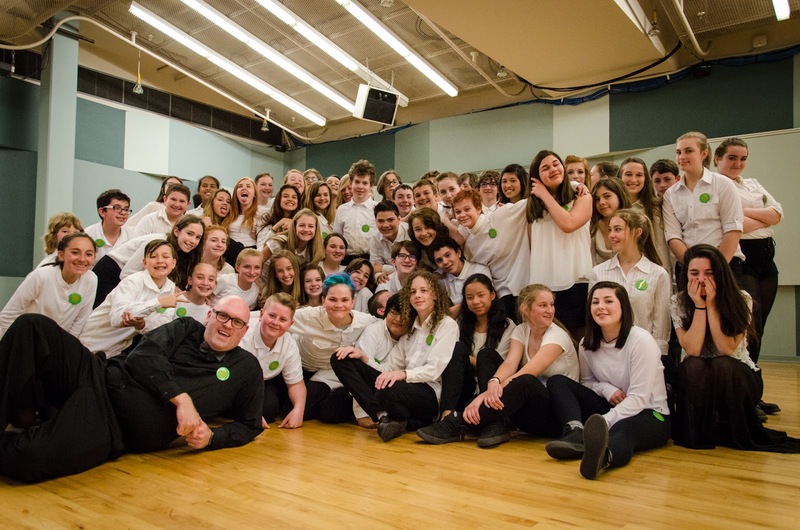 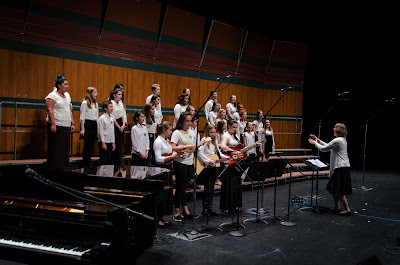 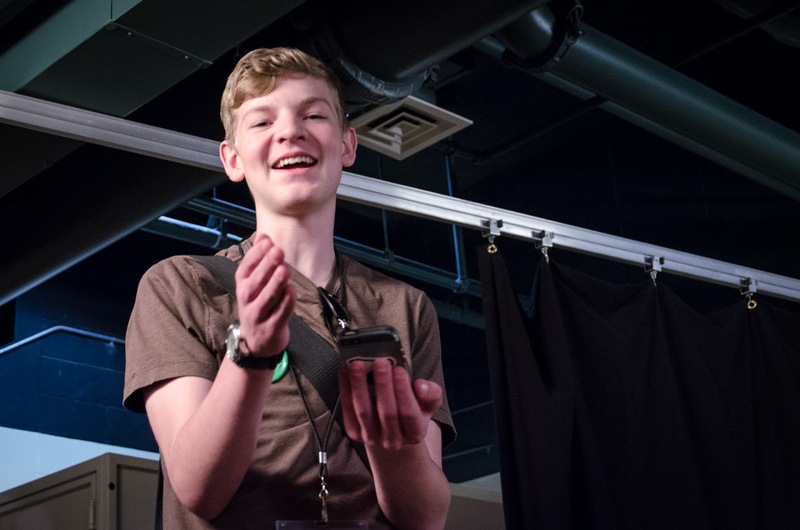 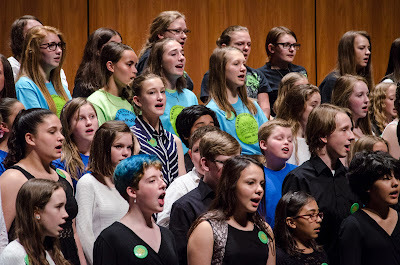 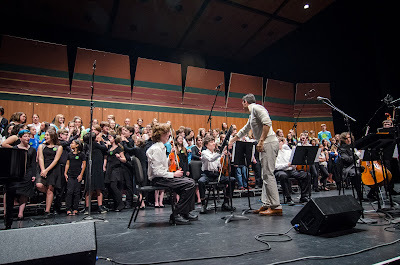 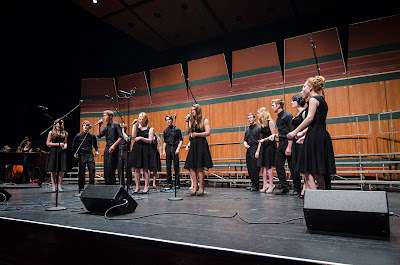 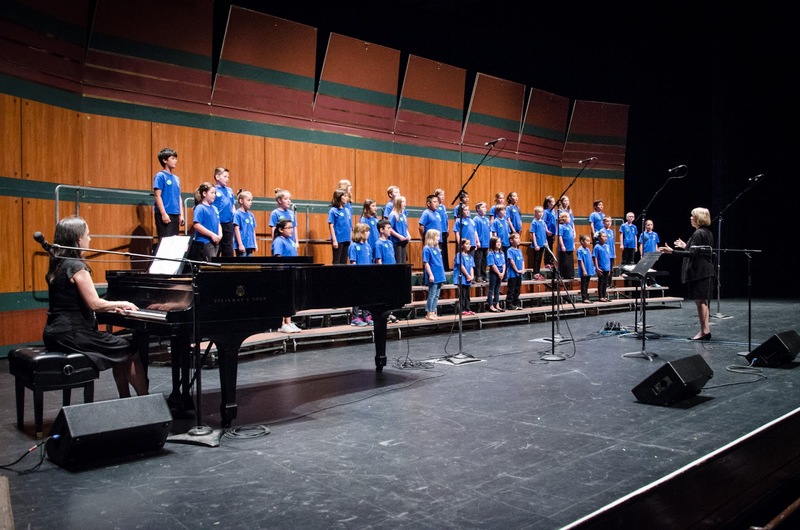 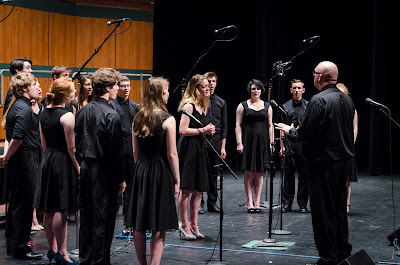 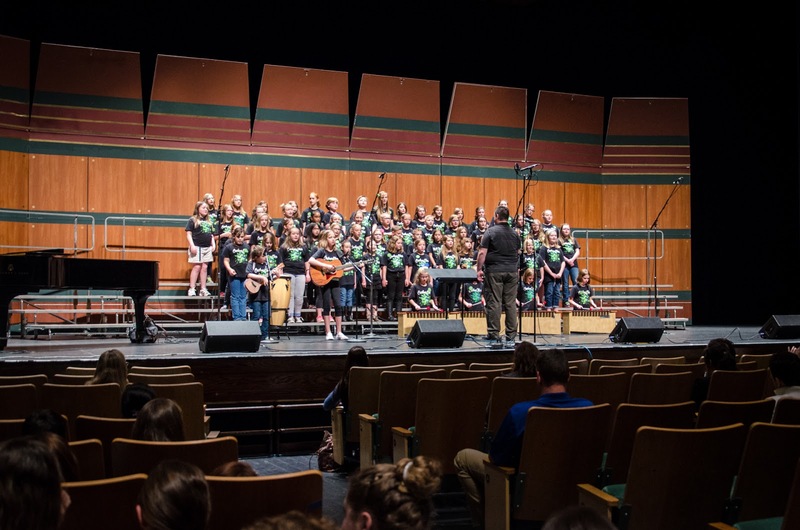 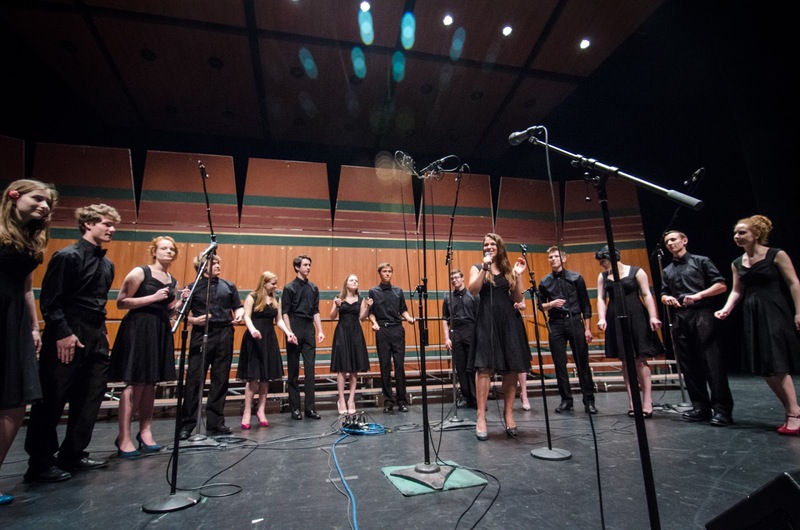 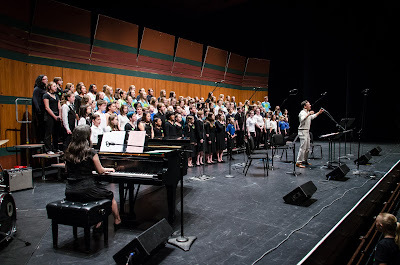 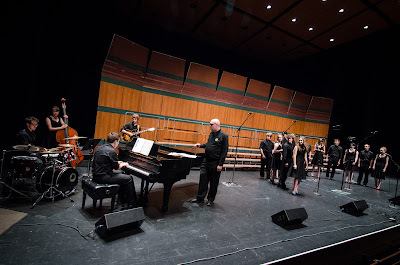 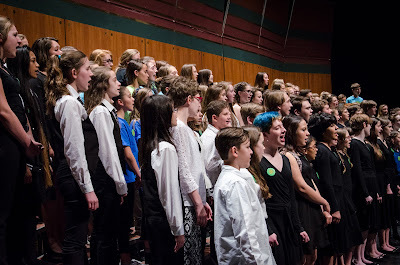 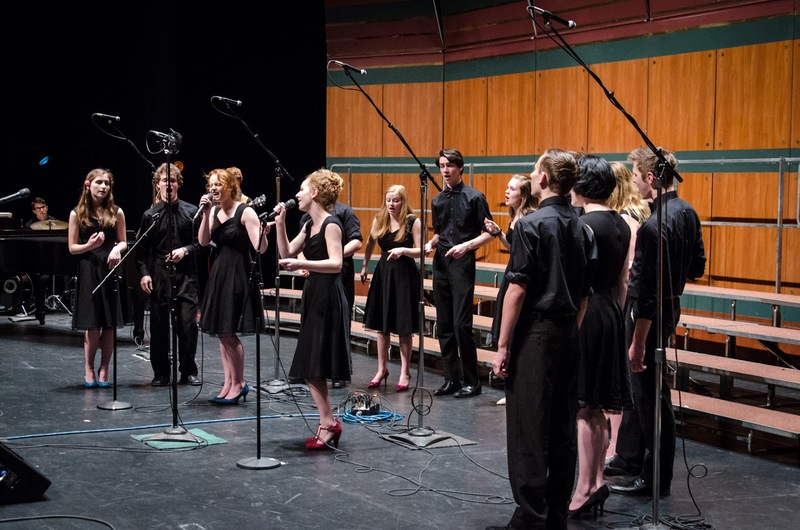 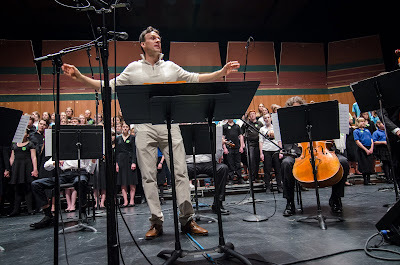 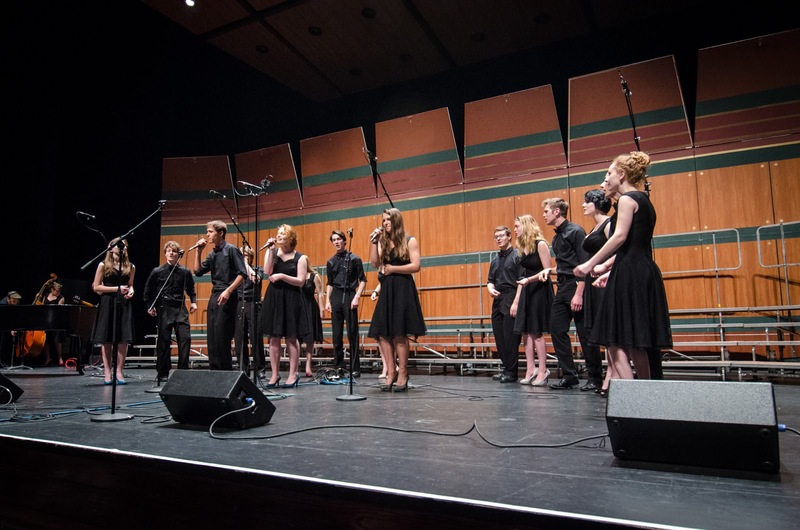 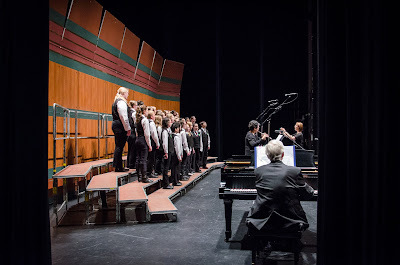 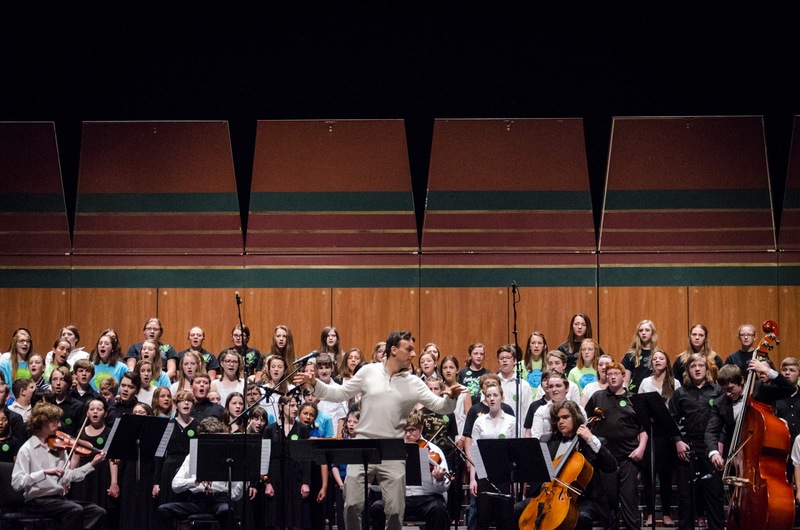 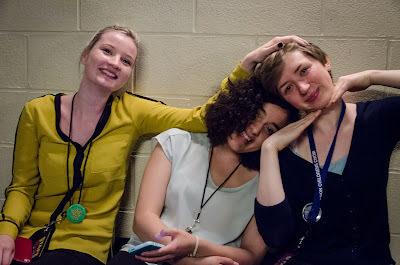 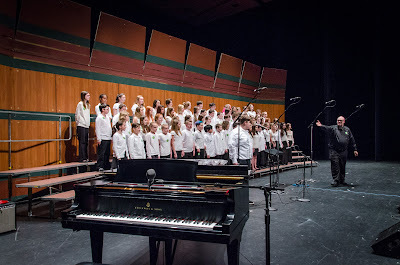 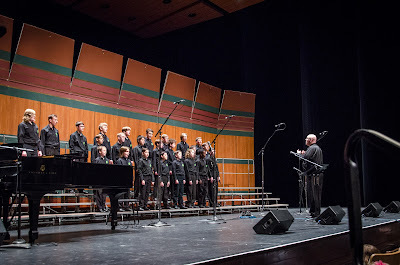 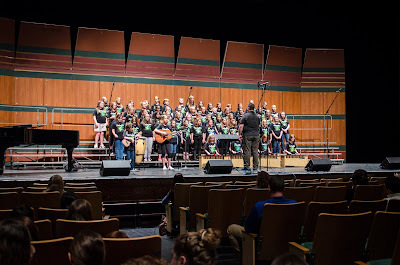 There is no doubt that the Oregon Children's Choral Festival is a great festival - But we are also a simple, even humble festival that welcomes all sizes and skill levels of choirs in a positive, fun and non-competitive day of celebrating each other's voices in song. 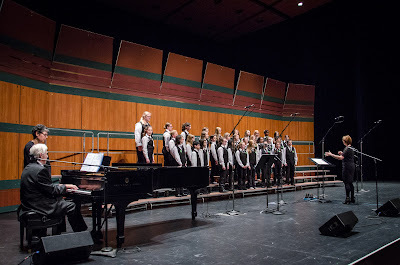 No high brow "our choir is better than your choir" thinking on or off the stage. 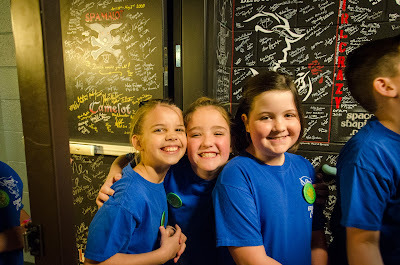 That is one of the things we love about the festival. 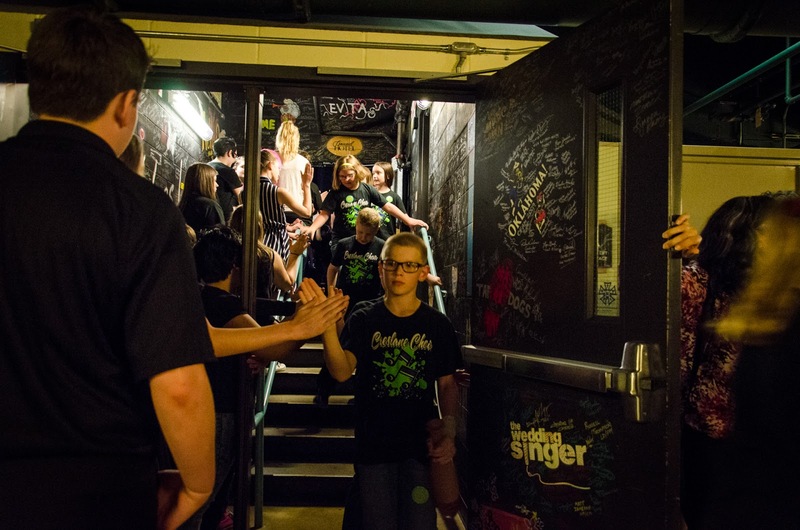 Everybody gets to sing their hearts out and everyone's hearts are bigger for it! 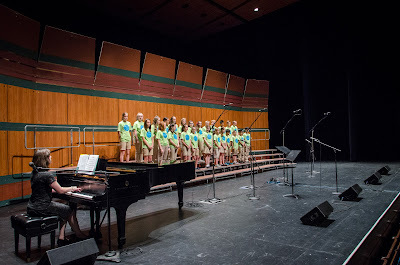 I have to admit that it was a very pleasant surprise to be contacted by Conductor Dennis Gregory Sugarol and the Mandaue Children's Choir (Philippines), asking if they could come to the festival this year! I actually asked, "Uhm, are you sure you have the right festival?" Then, feeling like I might sound like I didn't really love our festival I quickly went on... "Don't get me wrong, we have a great festival, but there is no competition in it and we have a wide range of very small and beginning choirs to very good and very large choirs - it's not a typical competitive festival - nobody wins or loses at the end of the day. You'd just be hanging out with... 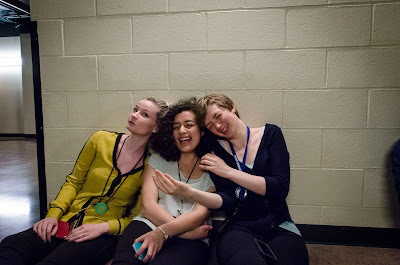 US... all day! 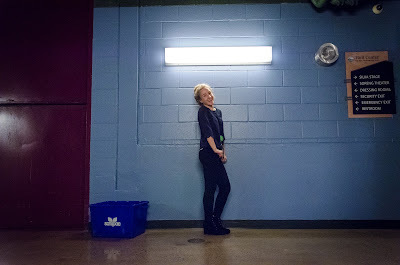 And after watching your youtube video, I need to warn you that we won't have a fancy sound system, color light effects, smoke machines or a massive JumboTron TV behind you on stage!" 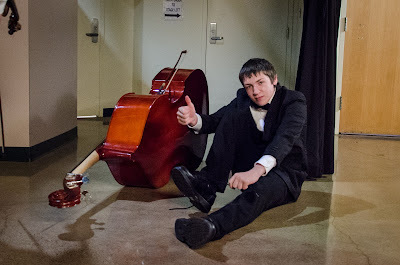 They said "That sounds great!" 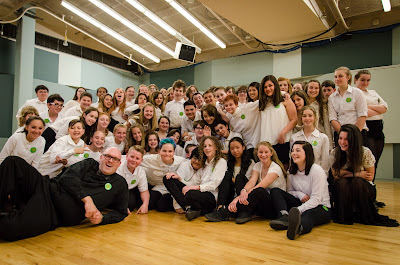 It's really all about the kids voices, and getting to sing together and for each other anyway!" To which I said, "Welcome to the family!" 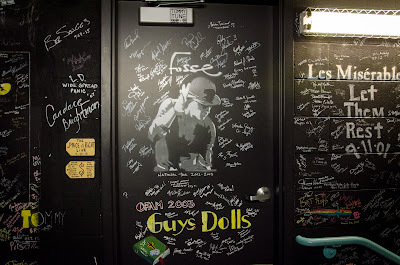 I did say that I would like them to perform an extra song or two for us if they wouldn't mind. 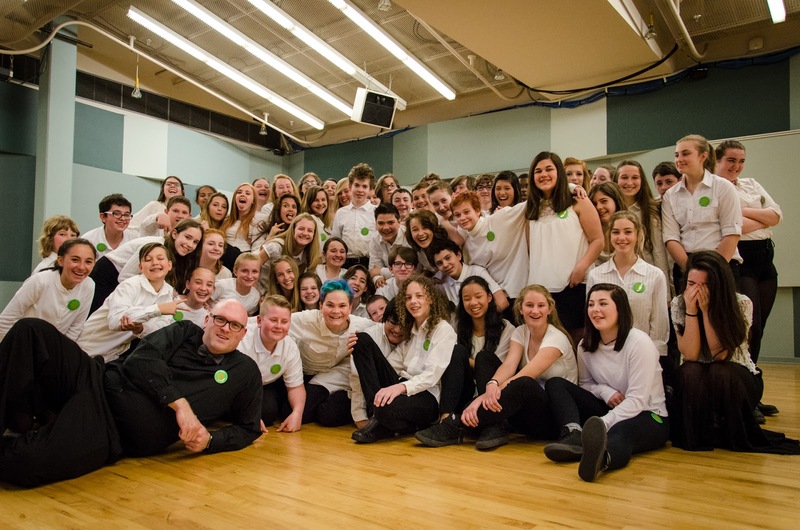 So this year, in addition to the amazing Evynne Hollens, we also get a mini concert from an internationally winning choir! 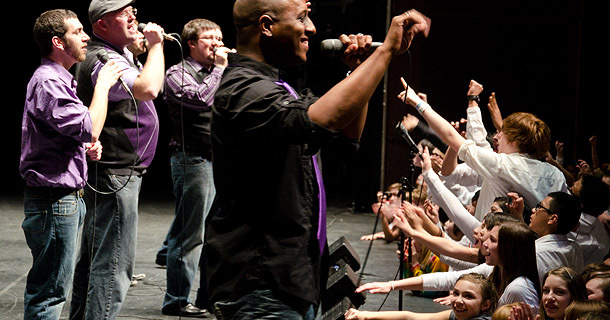 Please help spread the word about the festival this year, it's going to be amazing! 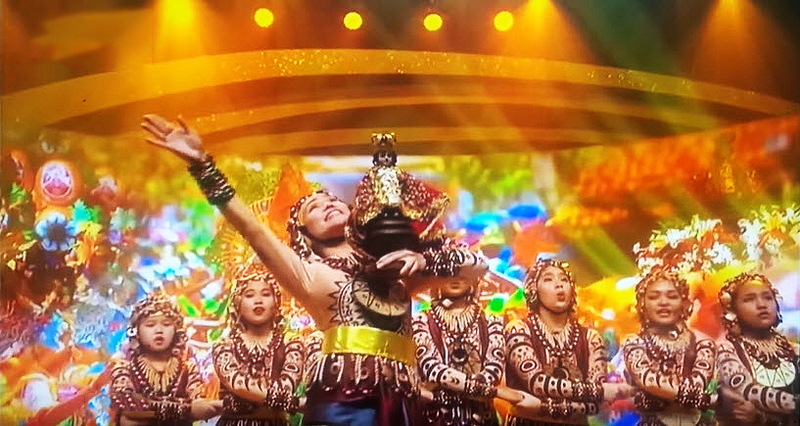 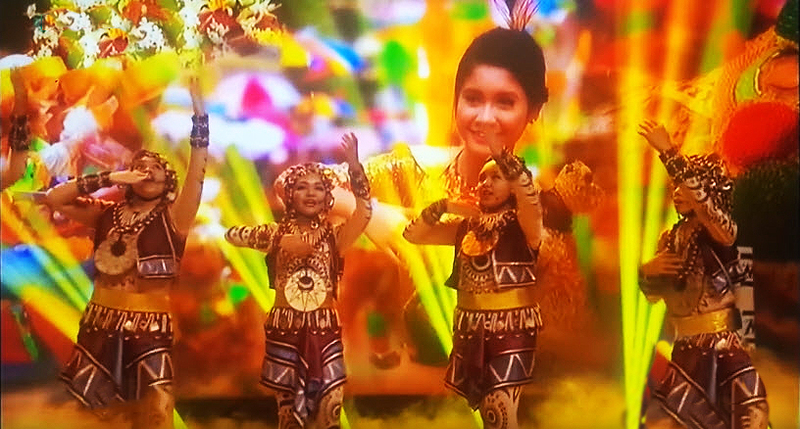 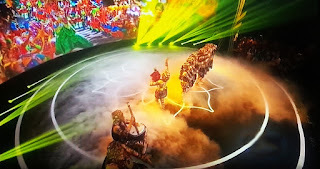 Mandaue Children's Choir: Viva, Pit Senyor! Here's another video from the 36th George Frederic Handel's International Children's Choir Competition in Halle, Germany on May 8, 2015 - Which they won! 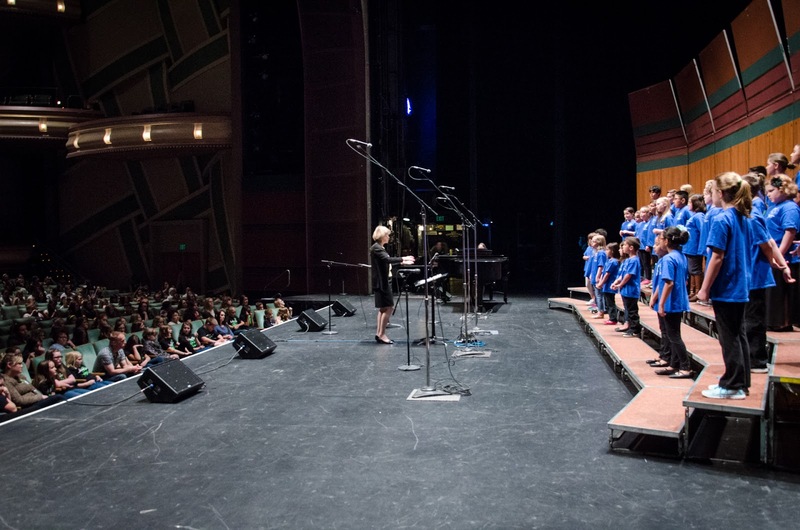 2017 Guest Performer - Evynne Hollens! 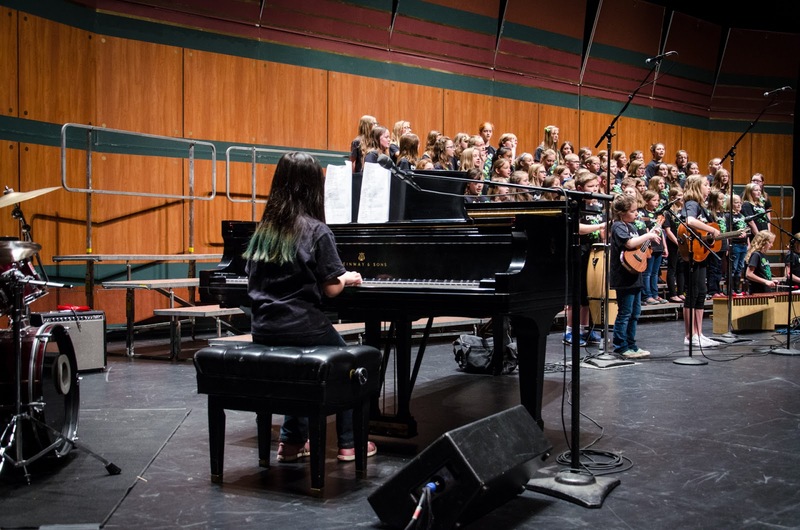 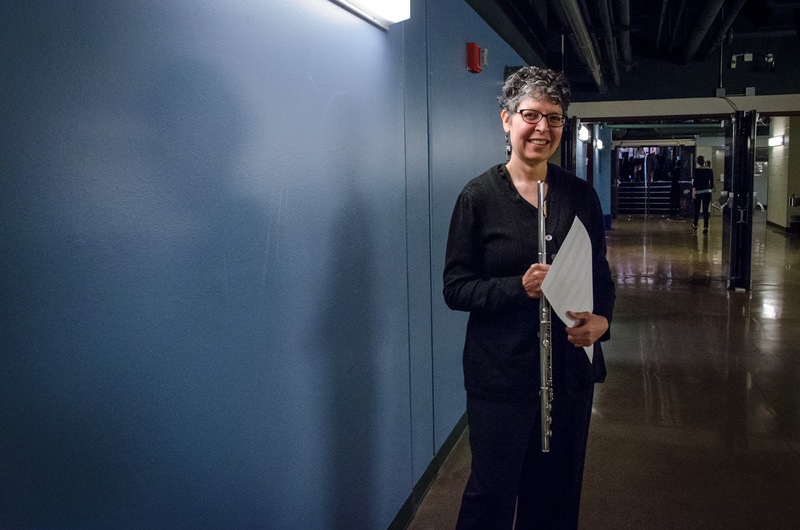 April 18th 2017 Oregon Children's Choral Festival Guest Performer! Seriously? How cool is it to have a real Princess share a little royalty with us at the festival? 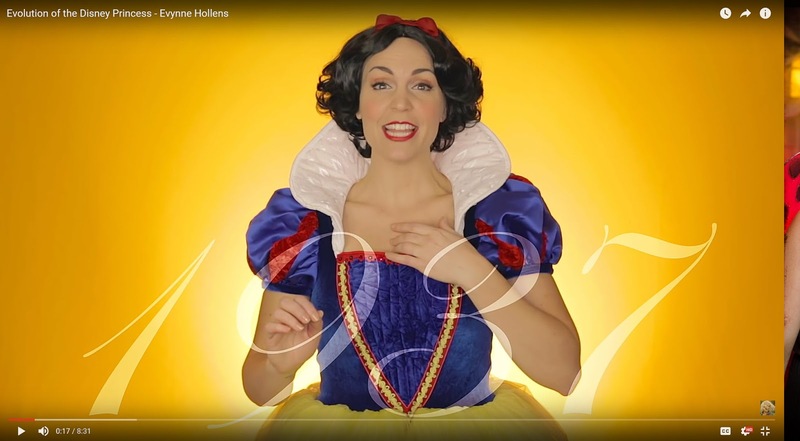 There have been a lot of Disney Princesses over the decades, but only Evynne Hollens has been them all! 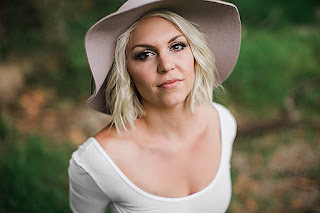 Evynne Hollens is a singer & vocal coach primarily known for her online videos & live performances. 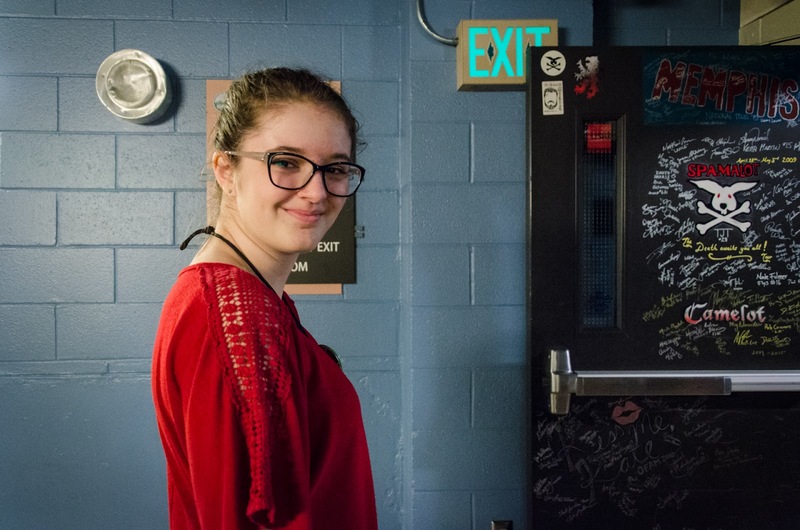 With over 18 million views on YouTube, 9 million coming from her viral hit "Evolution of the Disney Princess" she releases weekly videos; frequently popular & Disney music video covers as well as her voice lesson series entitled "How To Sing". 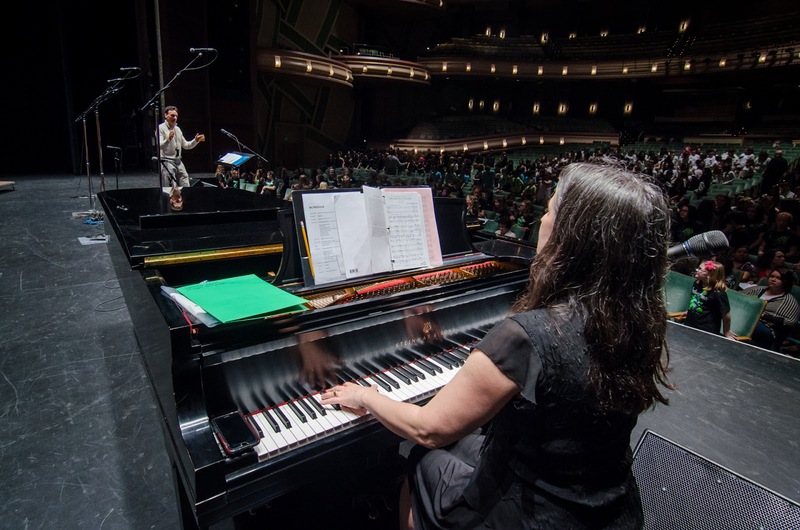 A native of the Pacific Northwest, she resides in Oregon with her husband Peter Hollens and is a performer, artistic director & has a private voice studio. 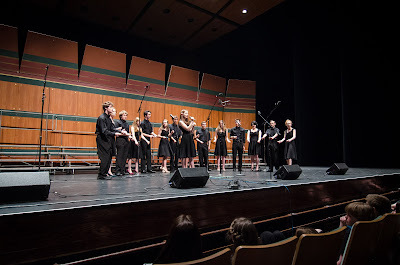 In college she co-founded Divisi - the University of Oregon’s award-winning female a cappella group, featured in the best-selling book & inspiration for the hit feature film “Pitch Perfect". 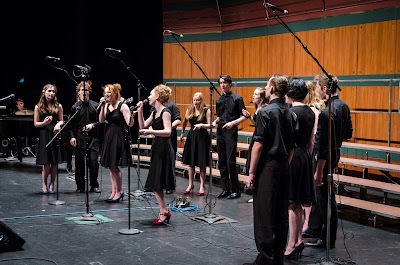 I'm so grateful and excited to have Evynne come share a little of her vocal royalty, and more with us this year. It will be fantastic! 2017 Oregon Children's Choral Festival Date Set! Next year's festival date has been reserved and we need your help getting the word out! 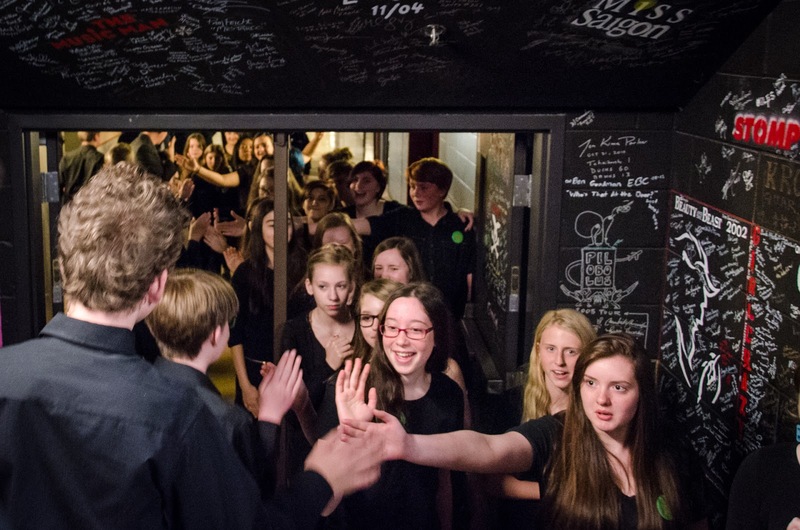 Please mark your calendars, and please help spread the word! 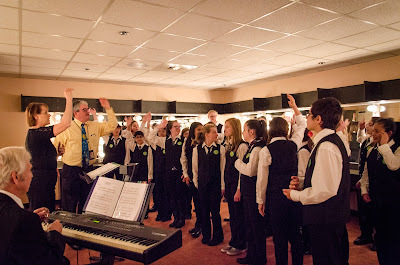 Every choir, every singer helps! The 2016 festival was a blast! 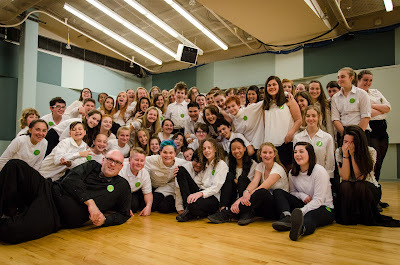 Thanks to the many great choirs, great songs, great clinician (Chris Olin), great special guest (South Eugene Dorians) and most of all, hundreds of great young singers! 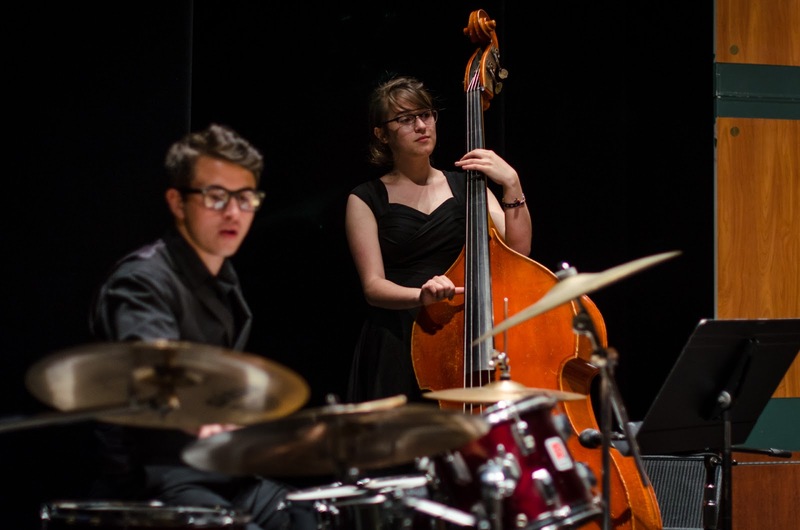 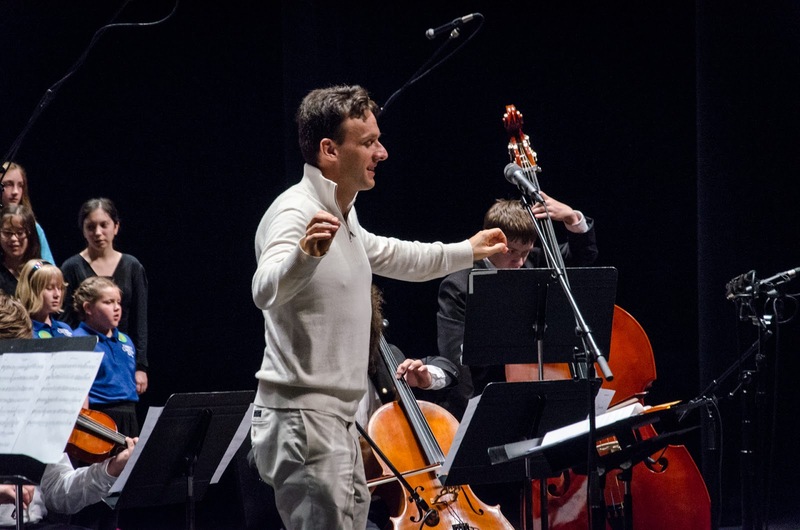 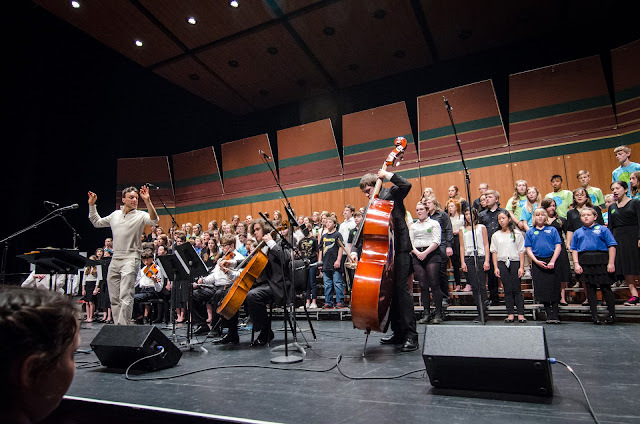 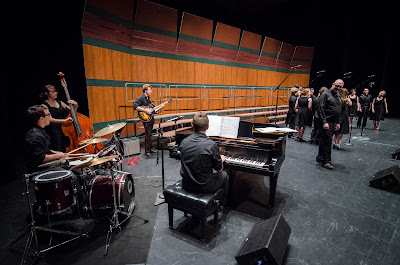 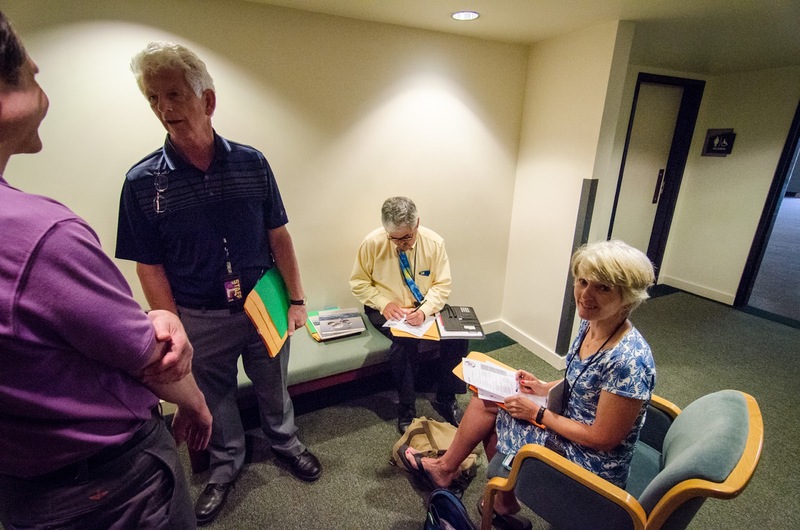 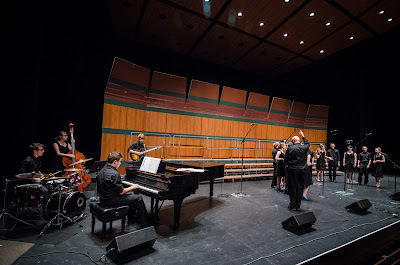 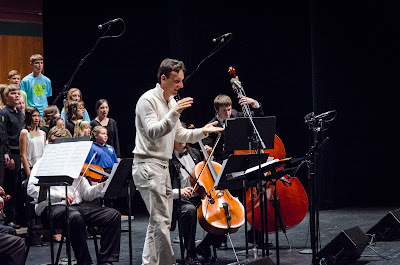 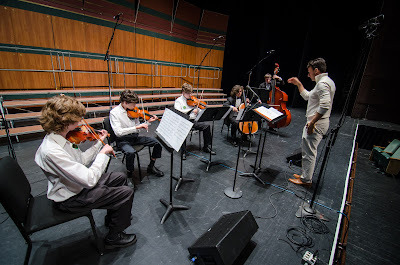 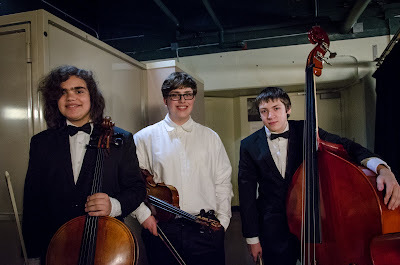 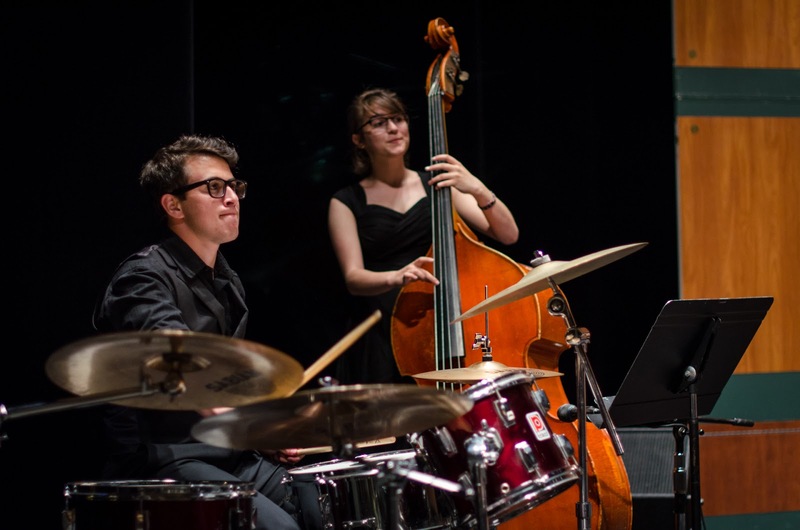 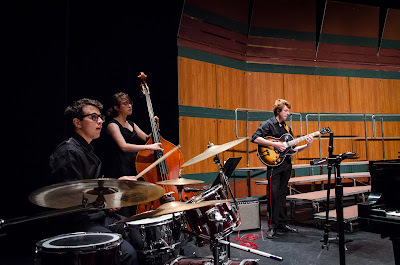 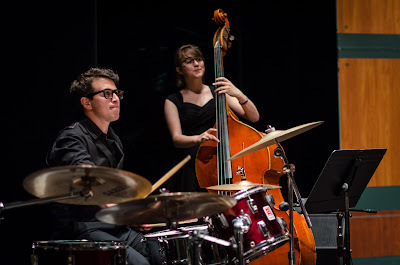 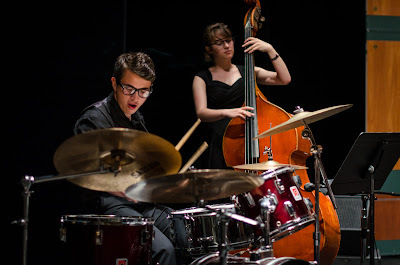 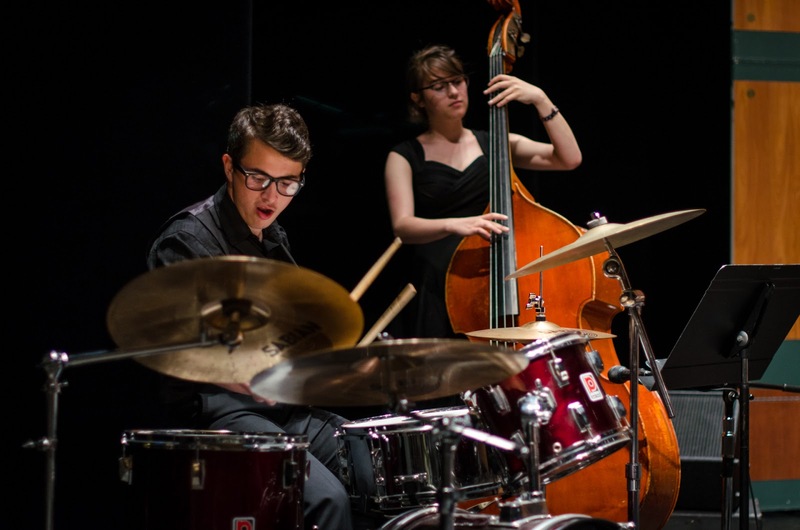 Many, many thanks to all the volunteers, directors, adjudicators, Eugene Springfield Youth Orchestra "String Strike Team" and all the staff, ushers, tech and crew of the Hult Center for a fabulous festival! Here's a bunch of photos from the day. 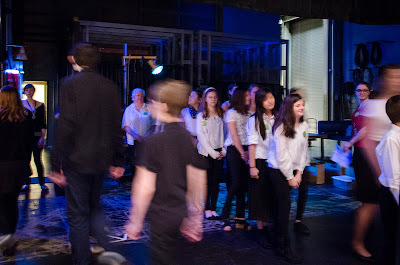 I apologize in advance if I didn't get a photo of your choir performing on stage. 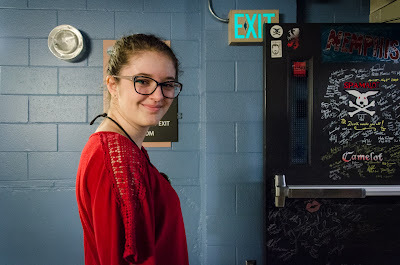 I only had one camera and a student running around as fast as she could to take photos of everything going on all at the same time! 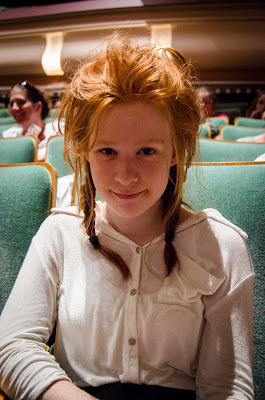 Copyright 2011, Aardvark Hill, All Rights Reserved.. Powered by Blogger.